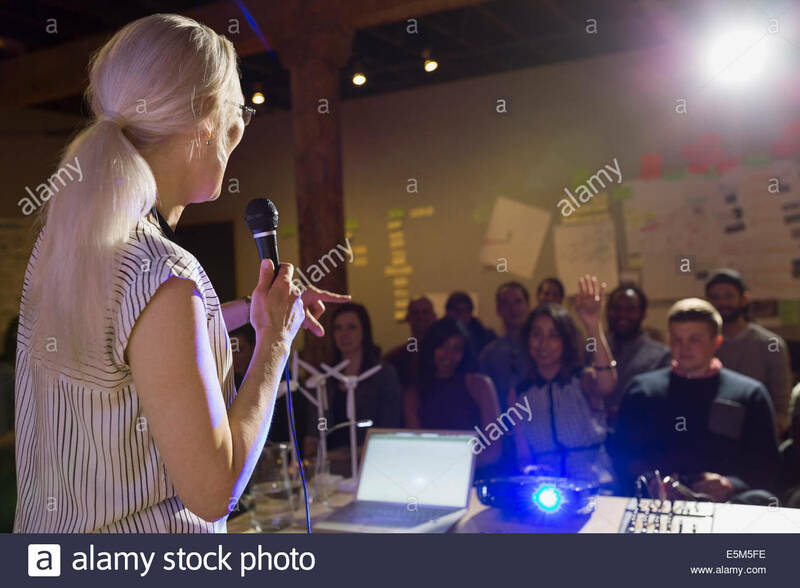 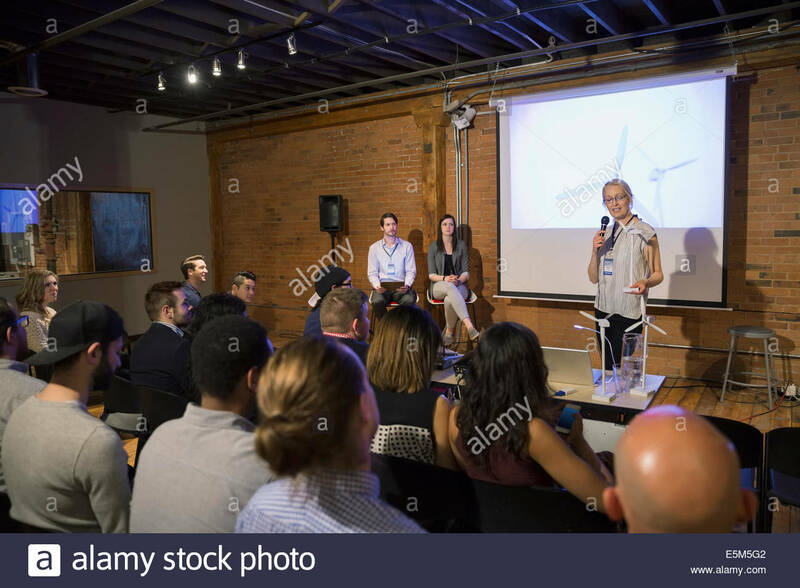 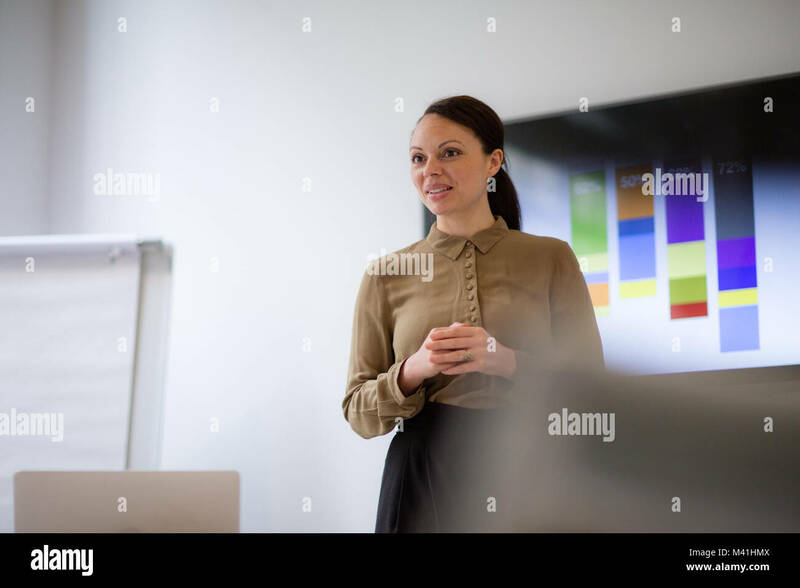 Businesswoman standing and leading business presentation. 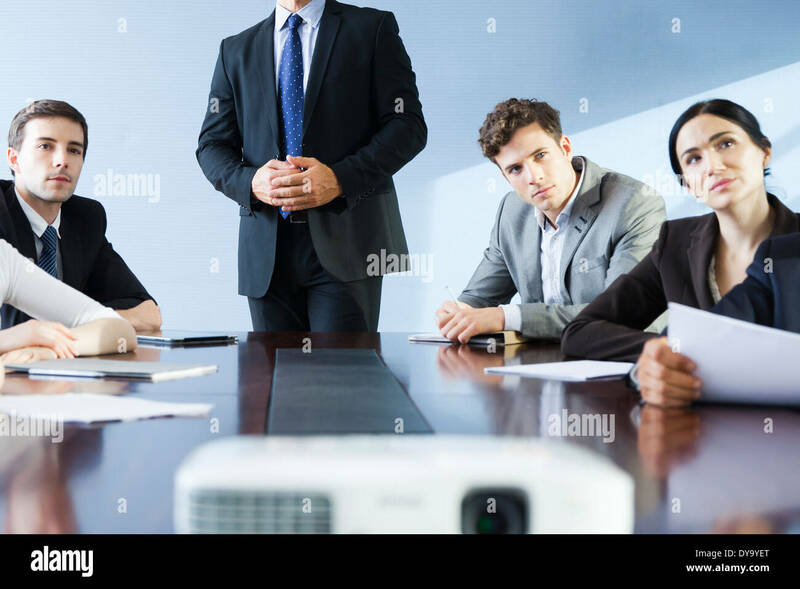 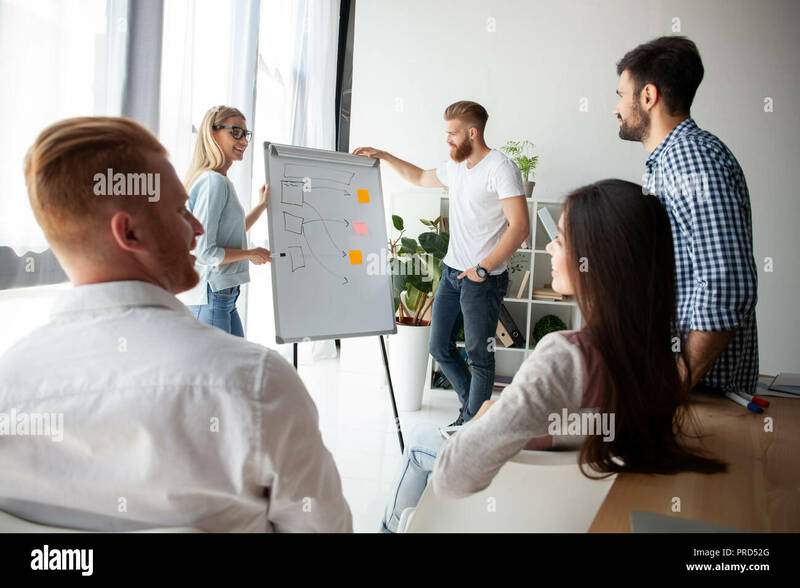 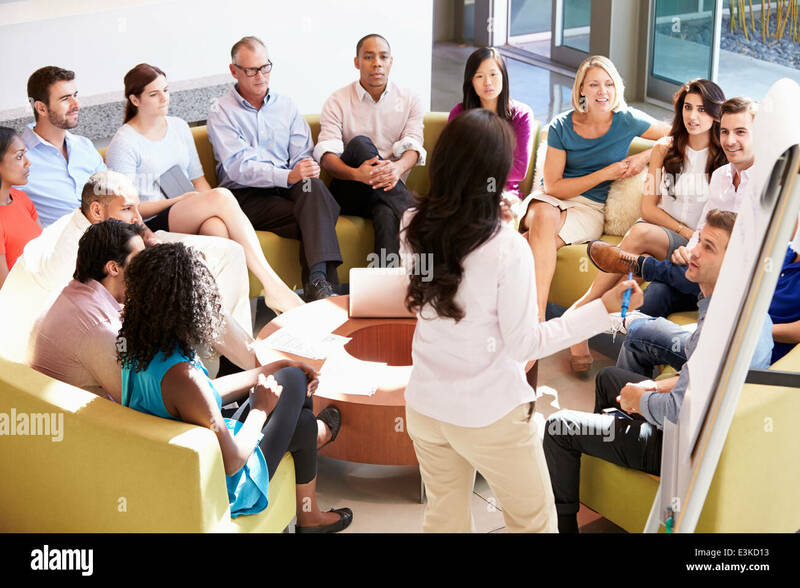 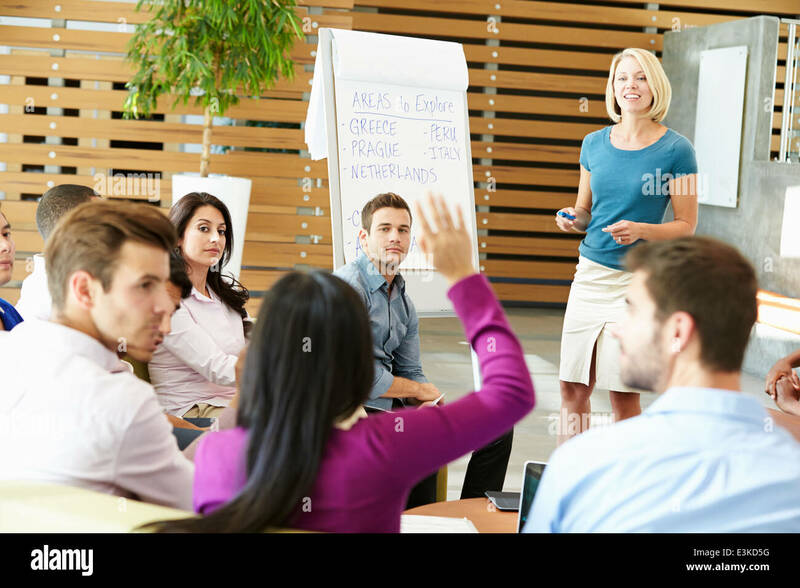 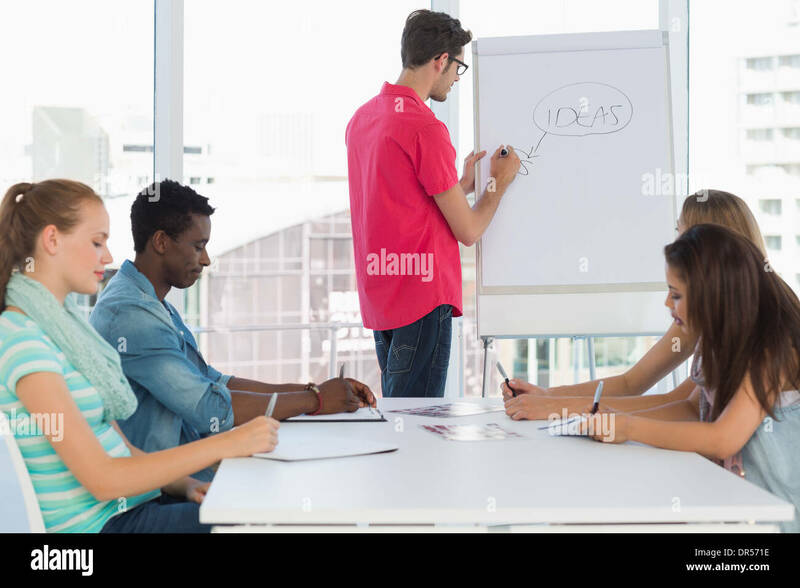 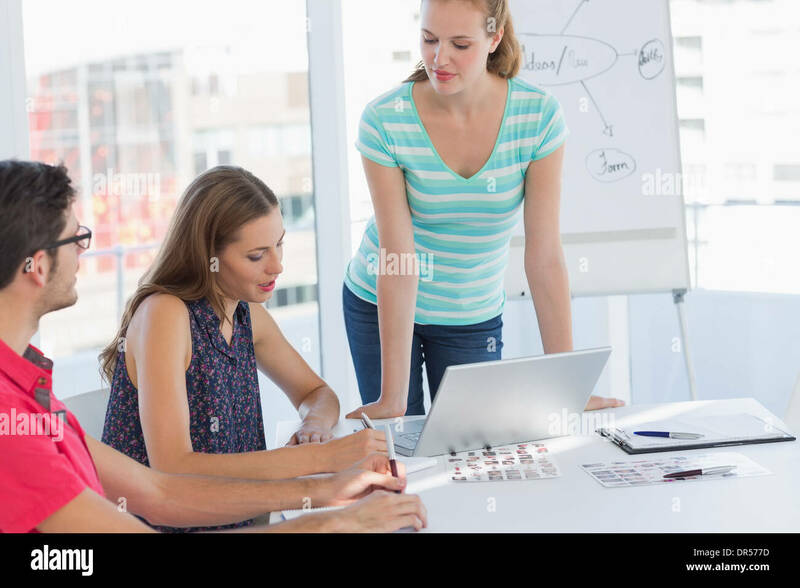 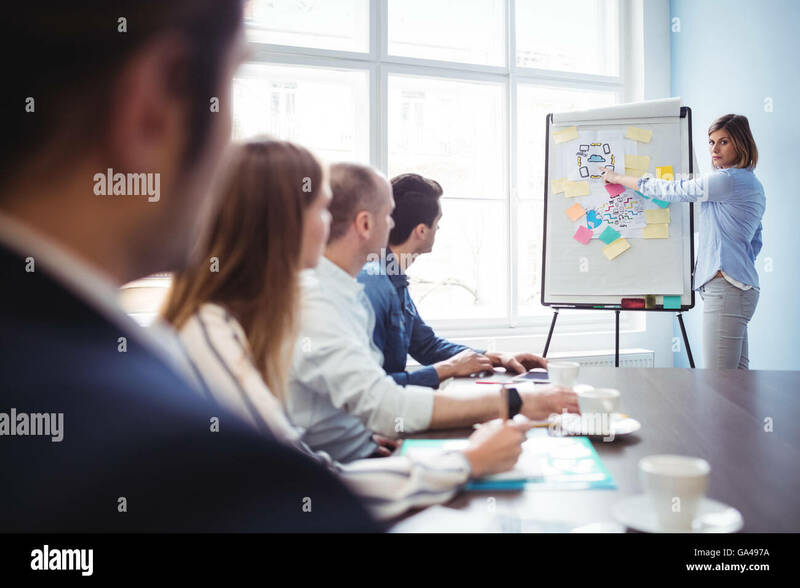 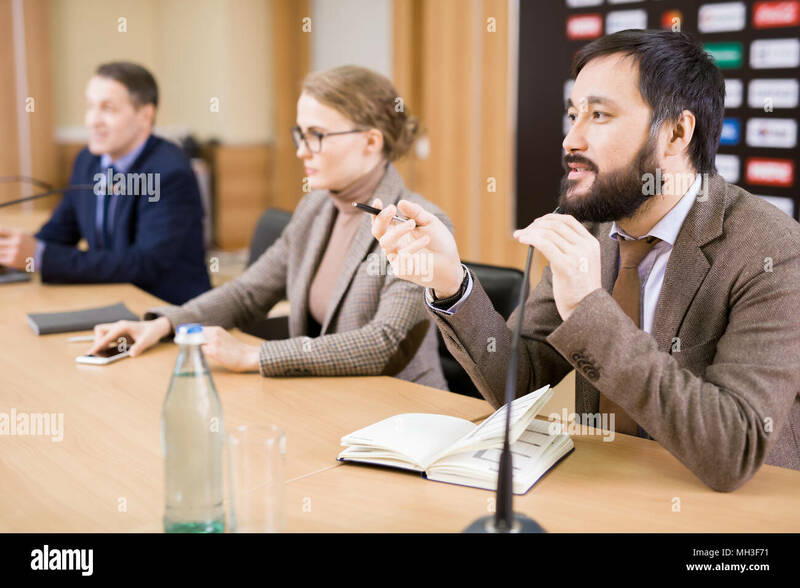 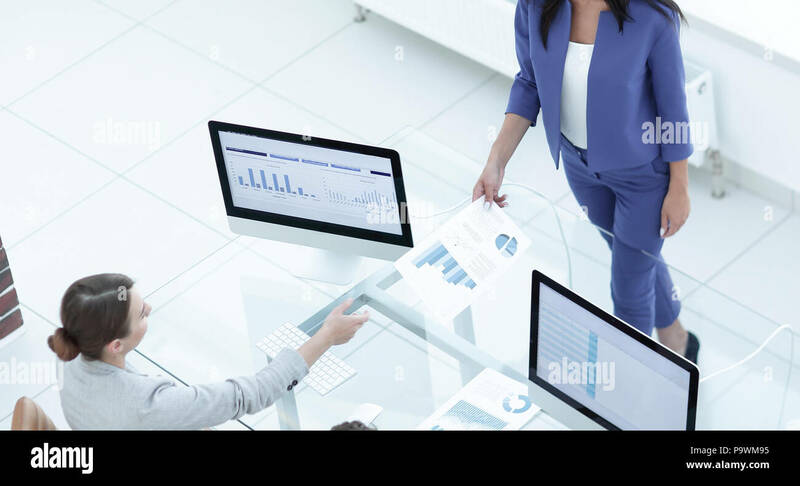 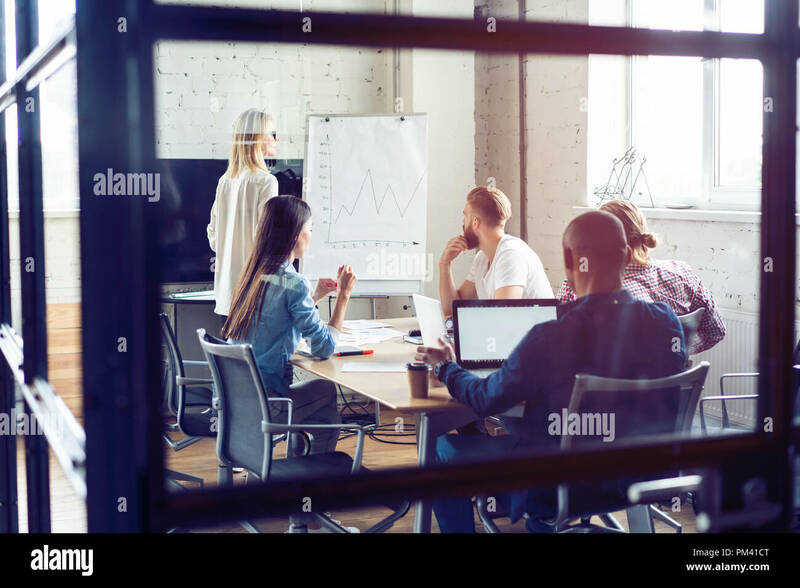 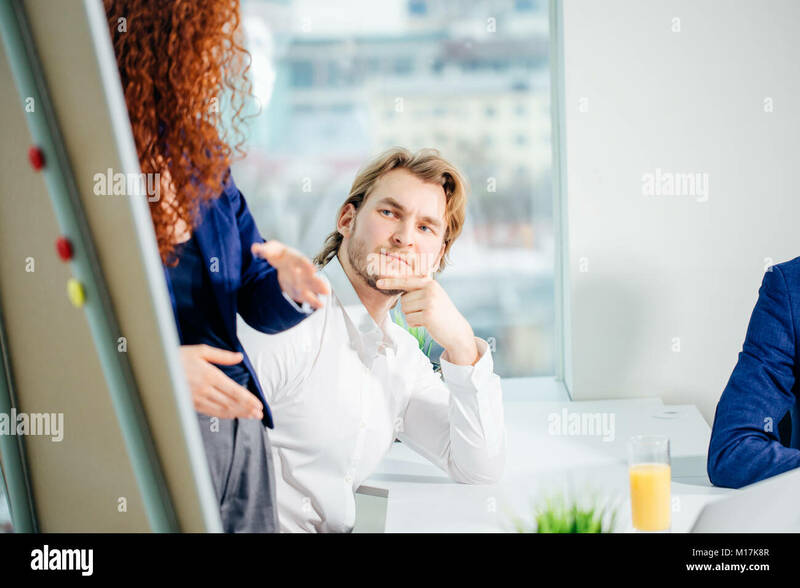 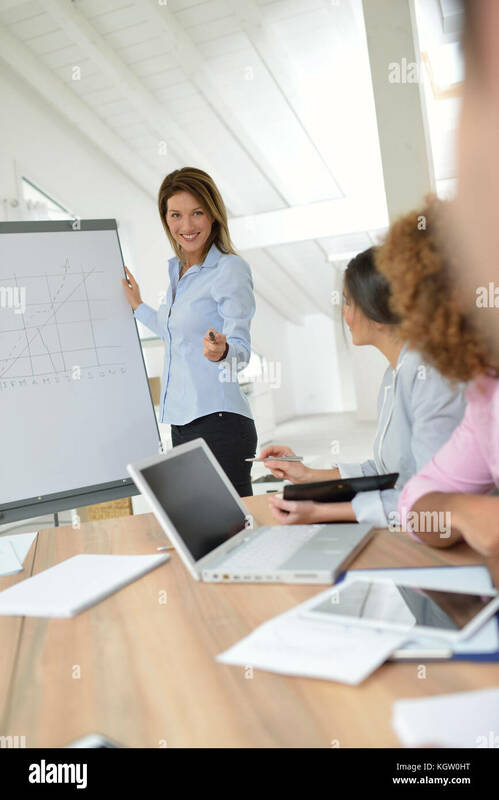 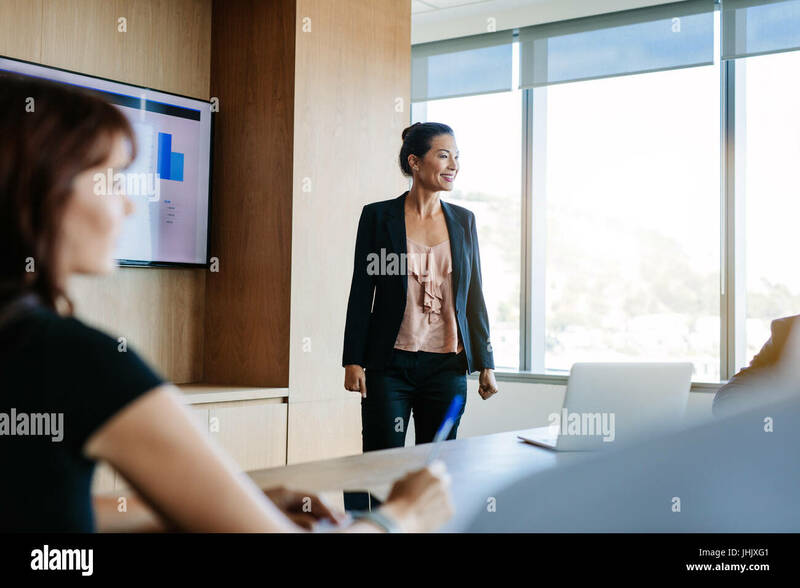 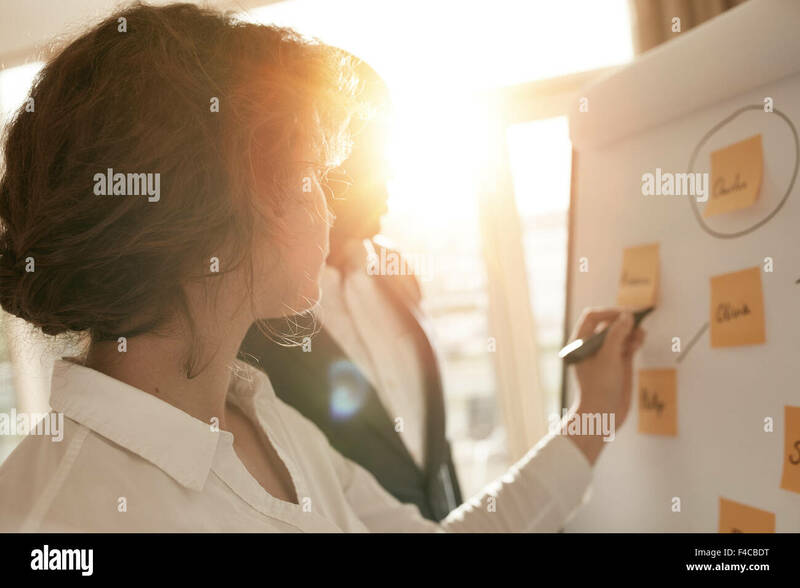 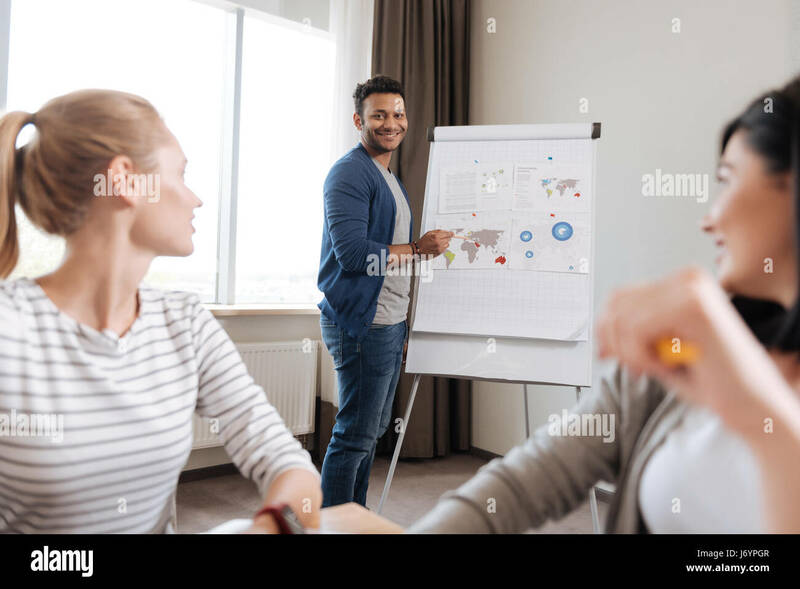 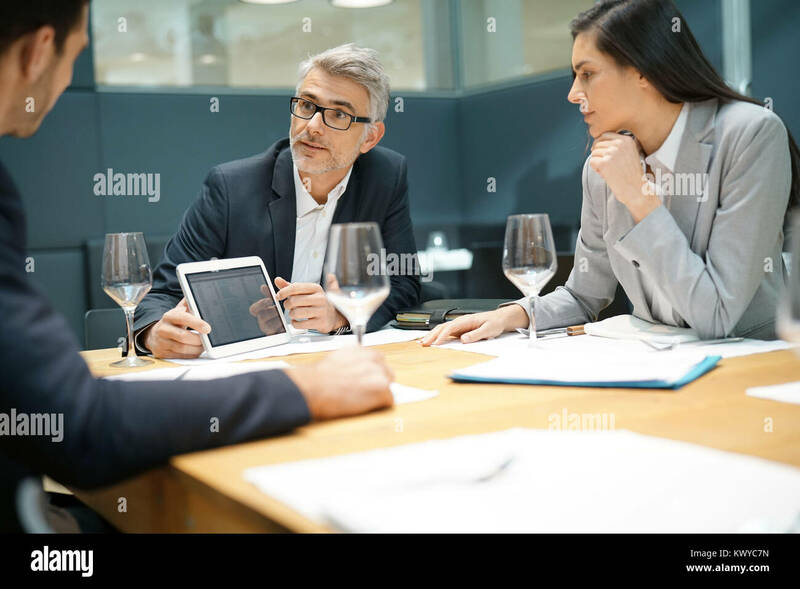 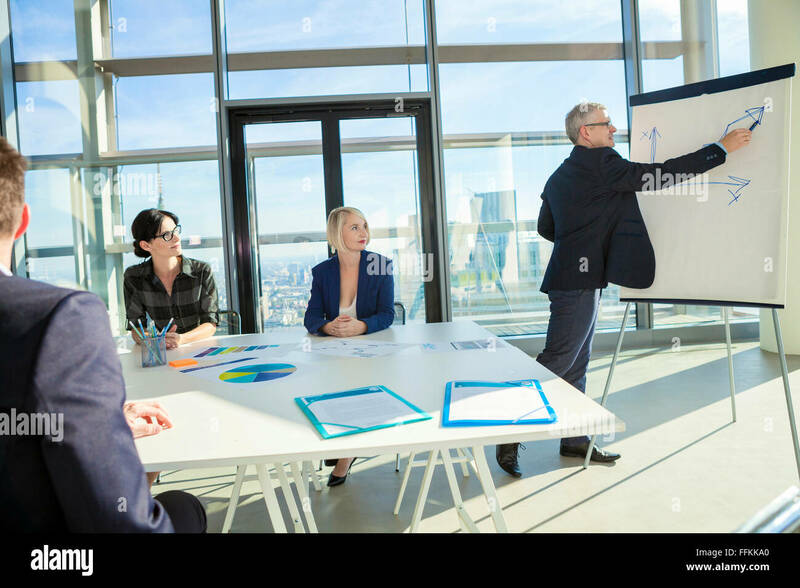 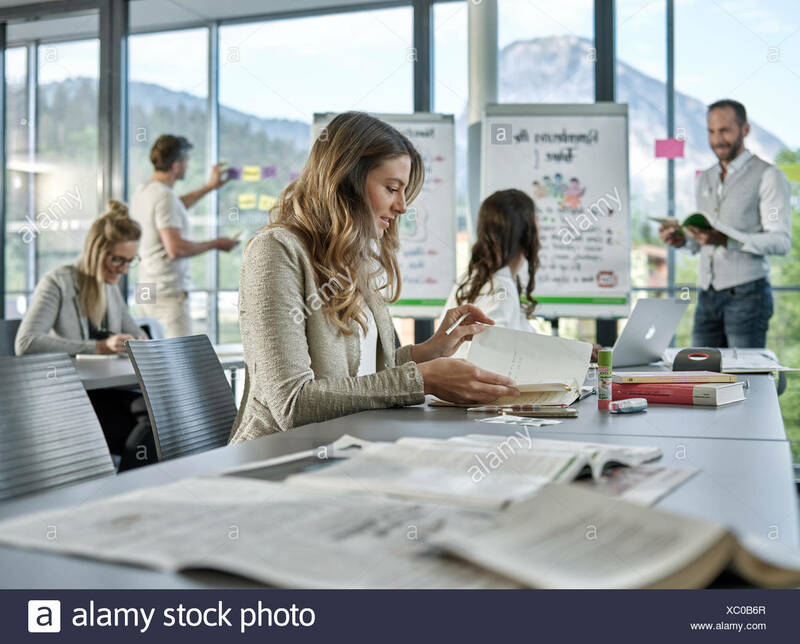 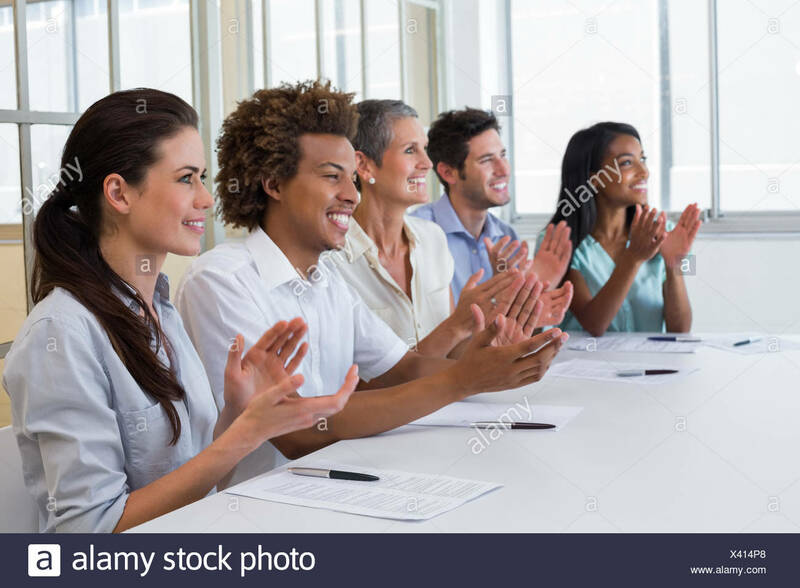 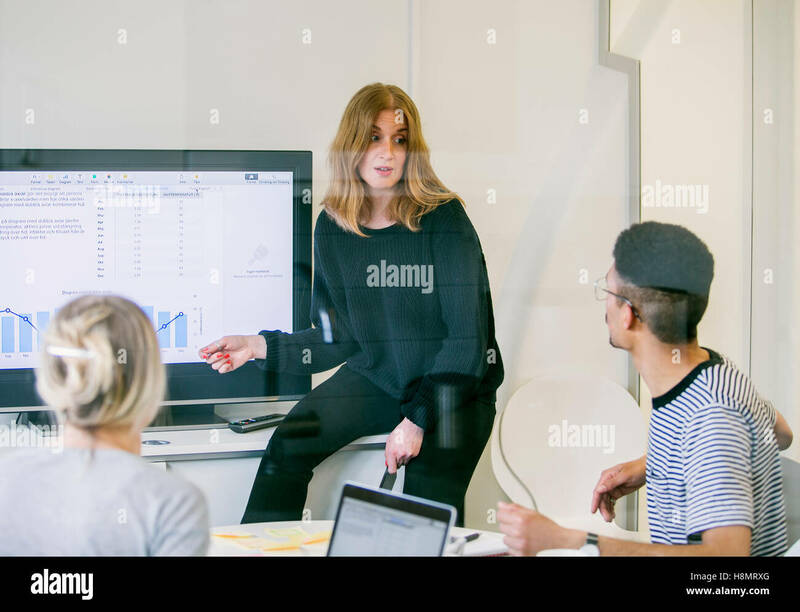 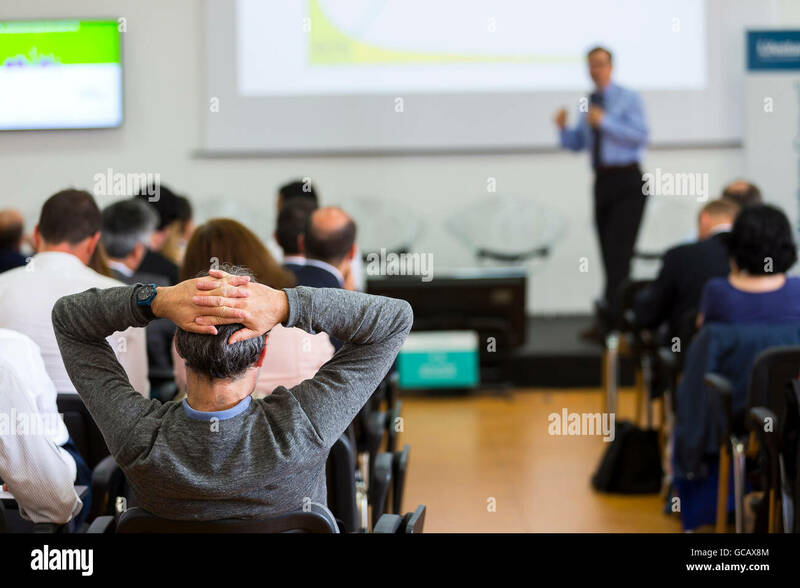 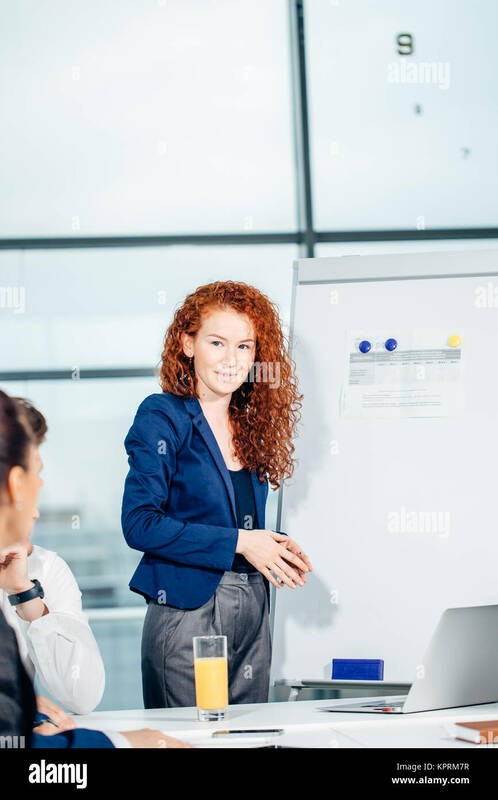 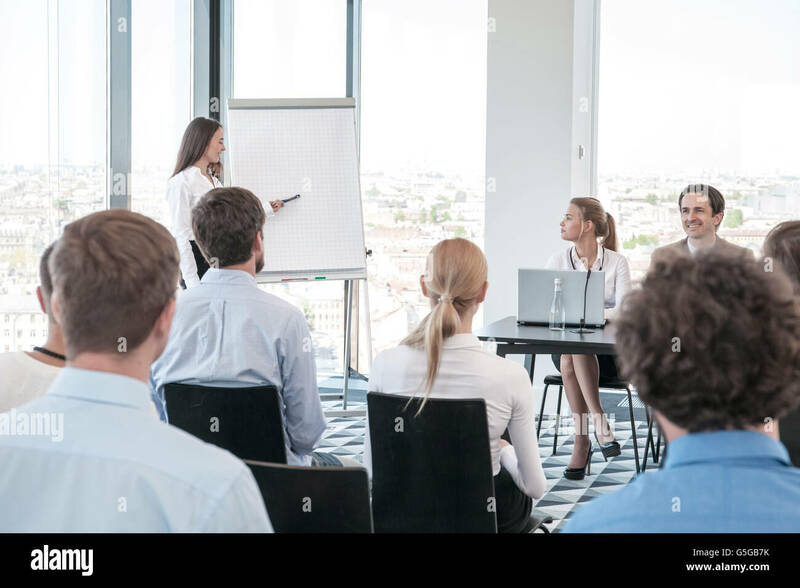 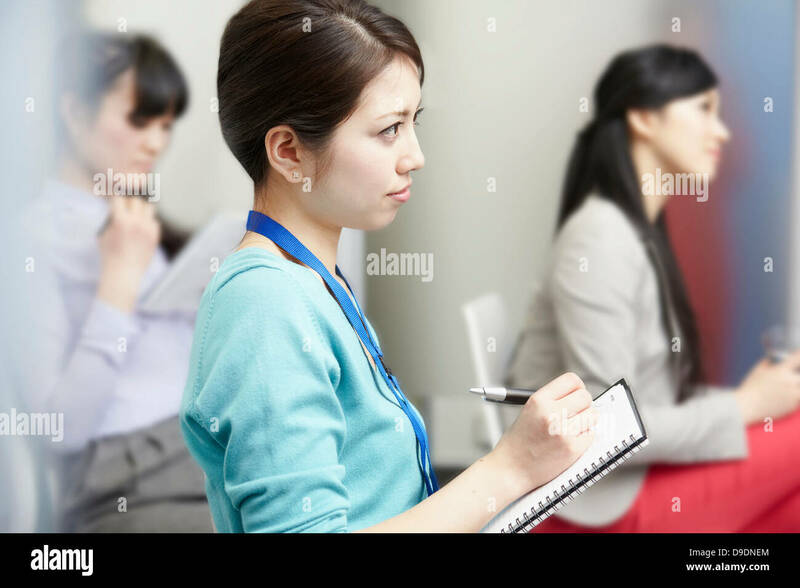 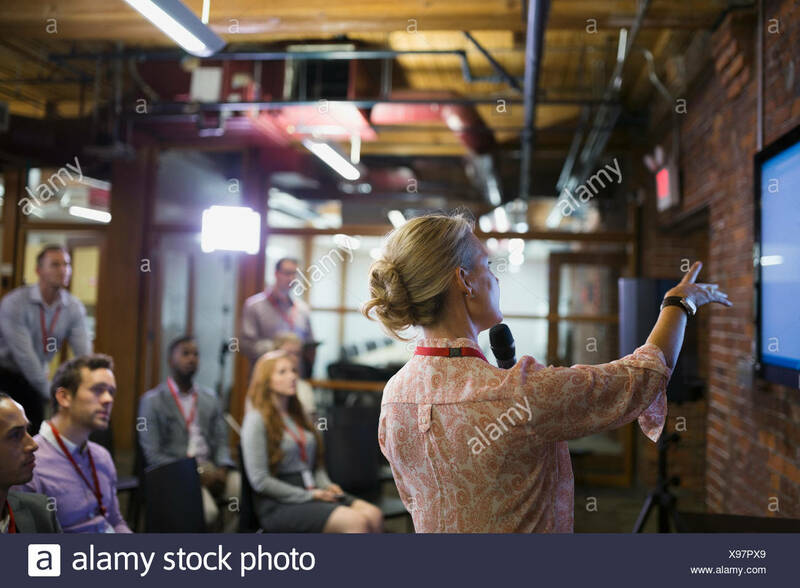 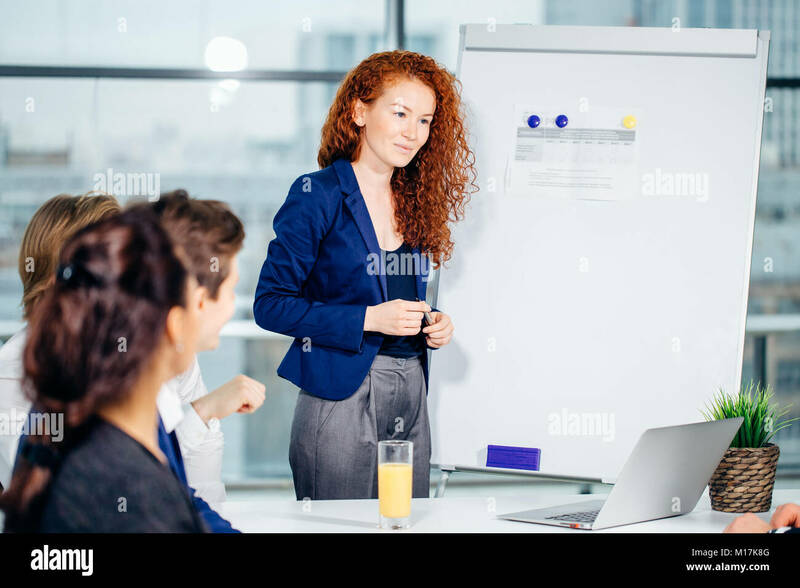 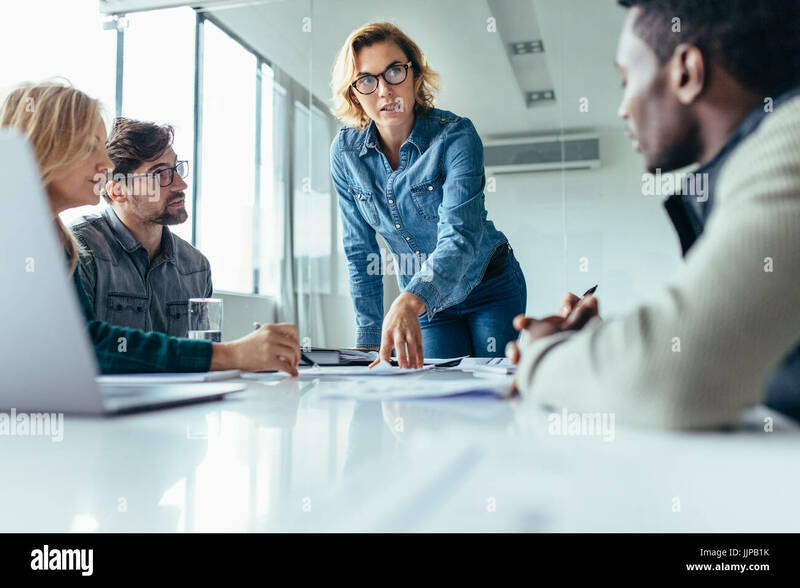 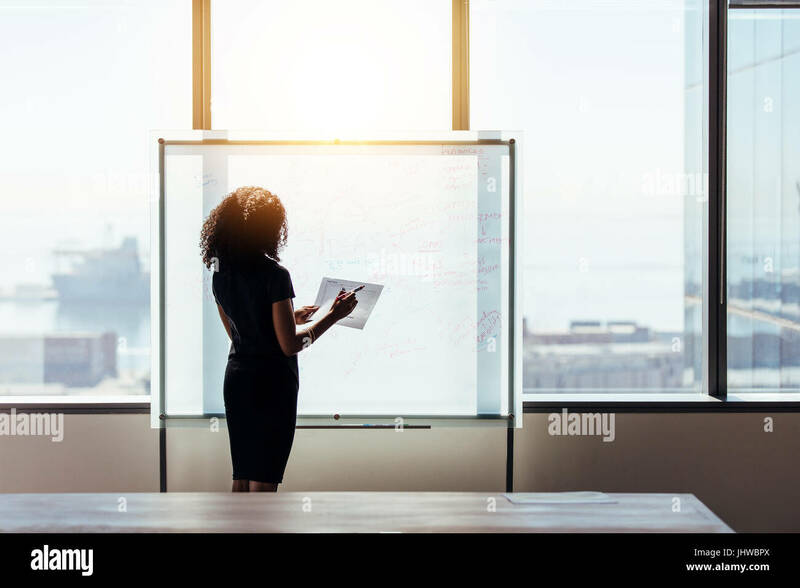 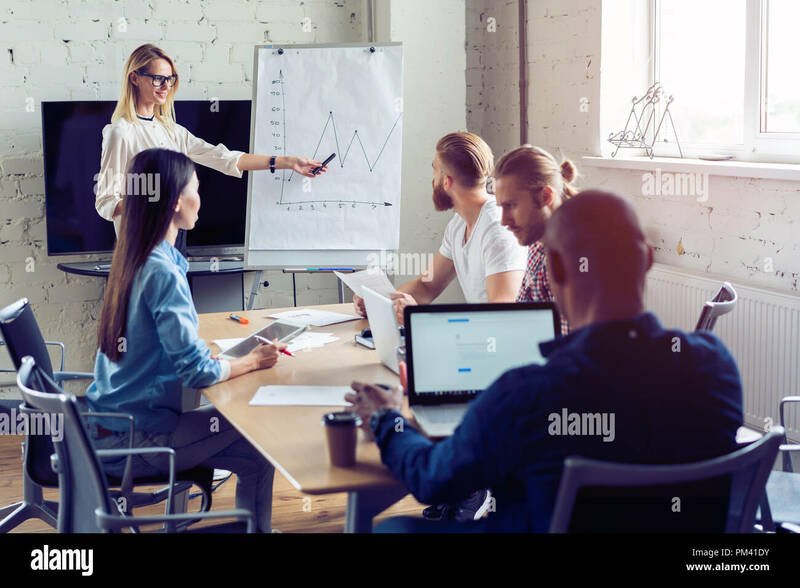 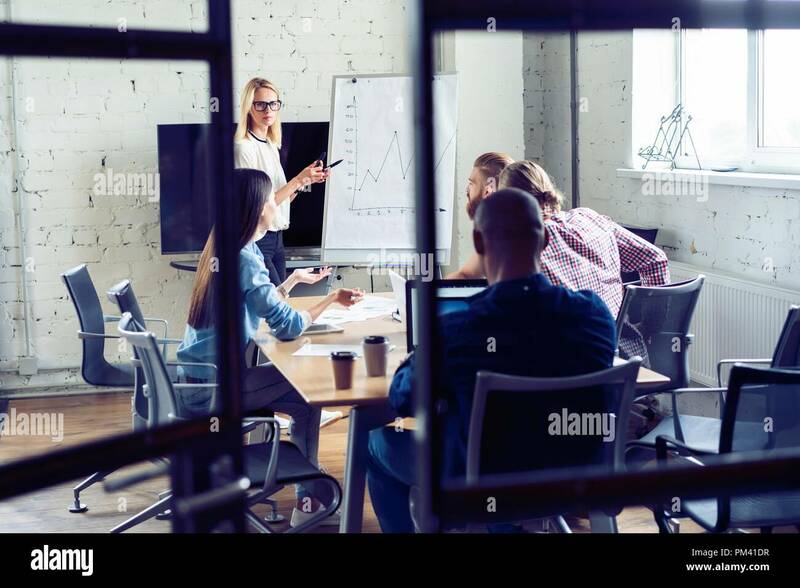 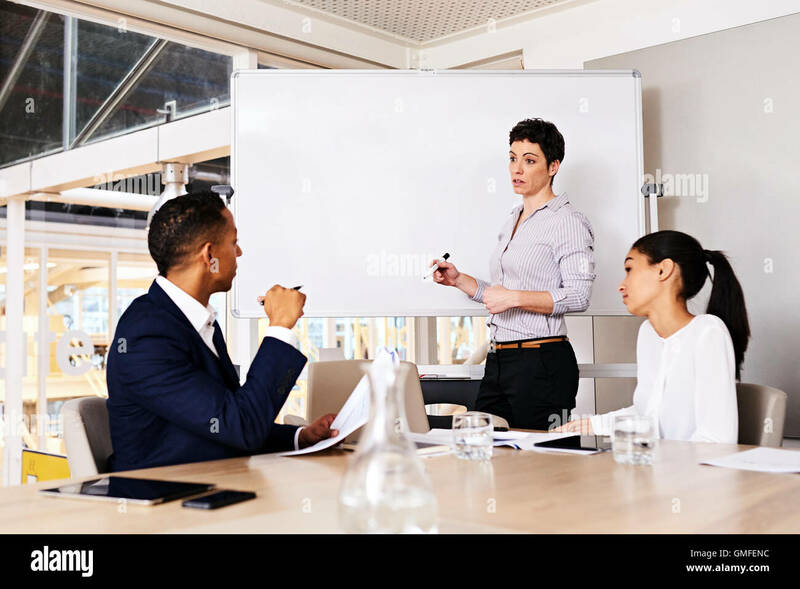 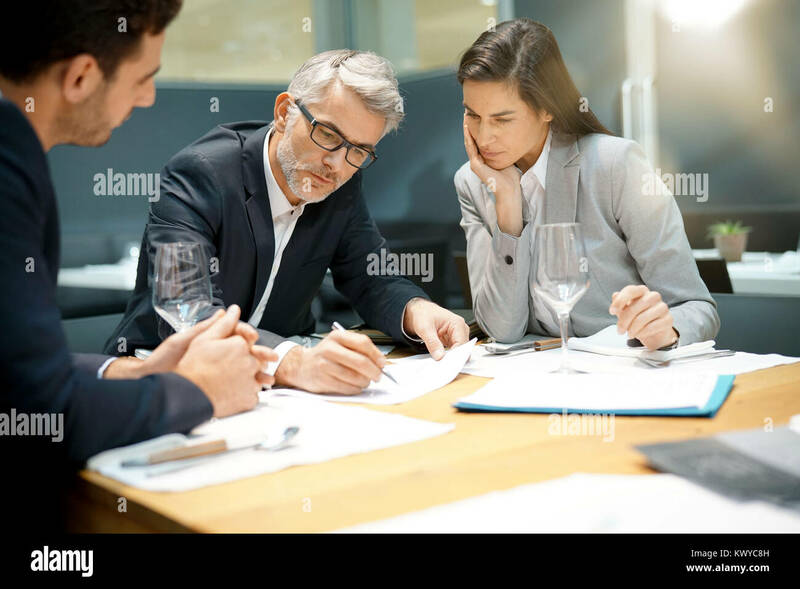 Female executive putting her ideas during presentation in conference room. 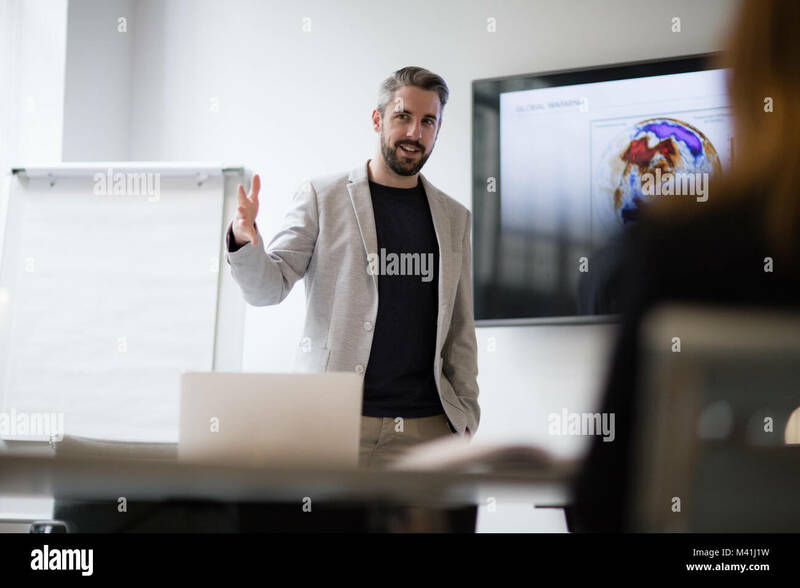 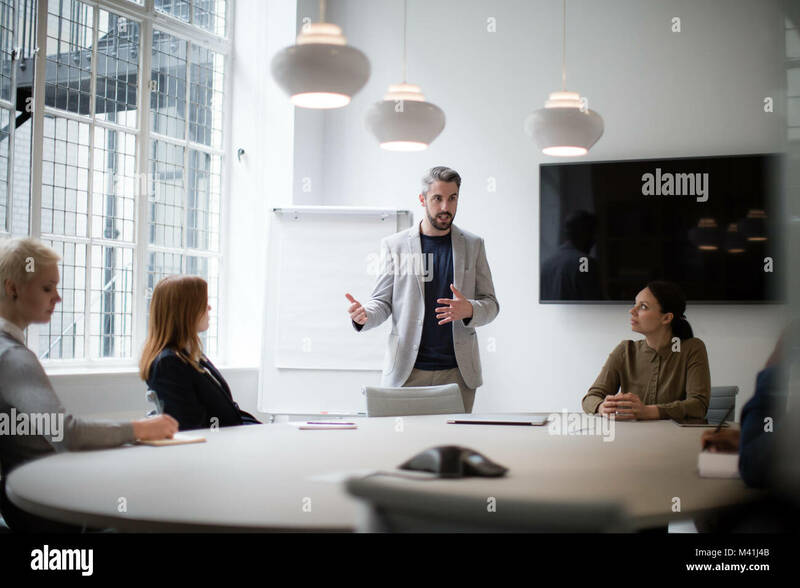 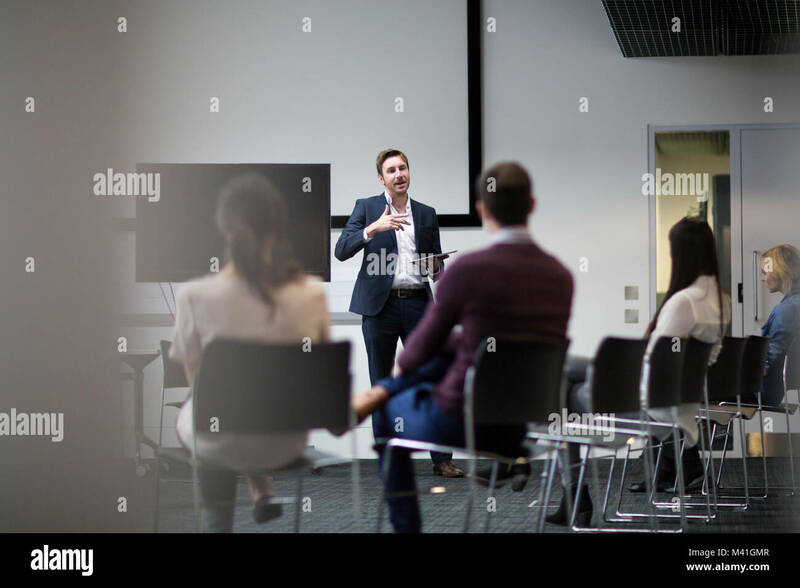 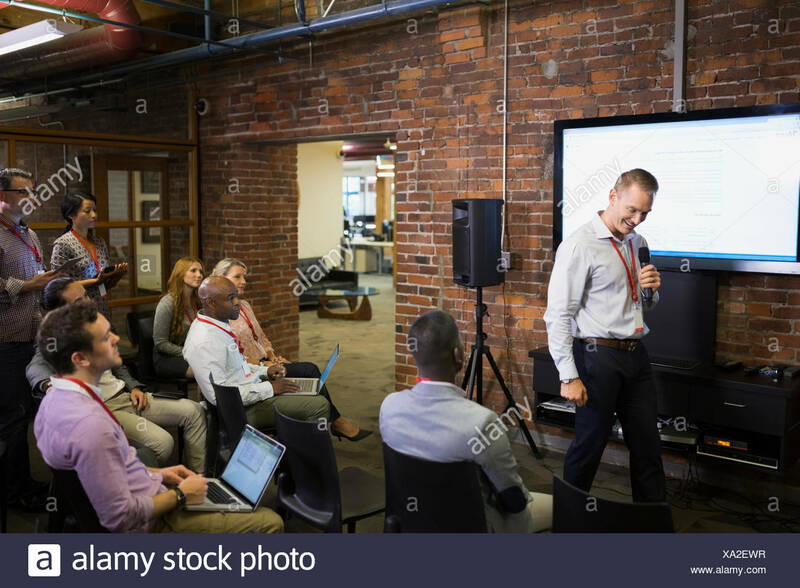 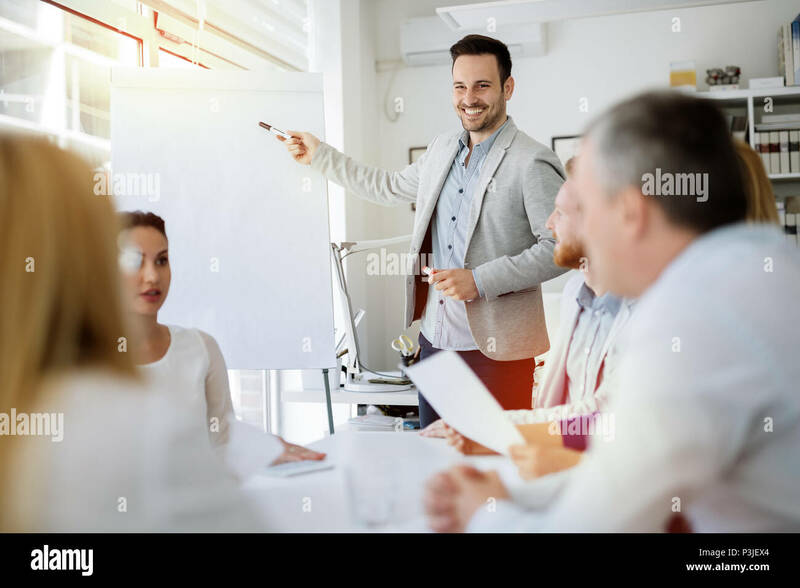 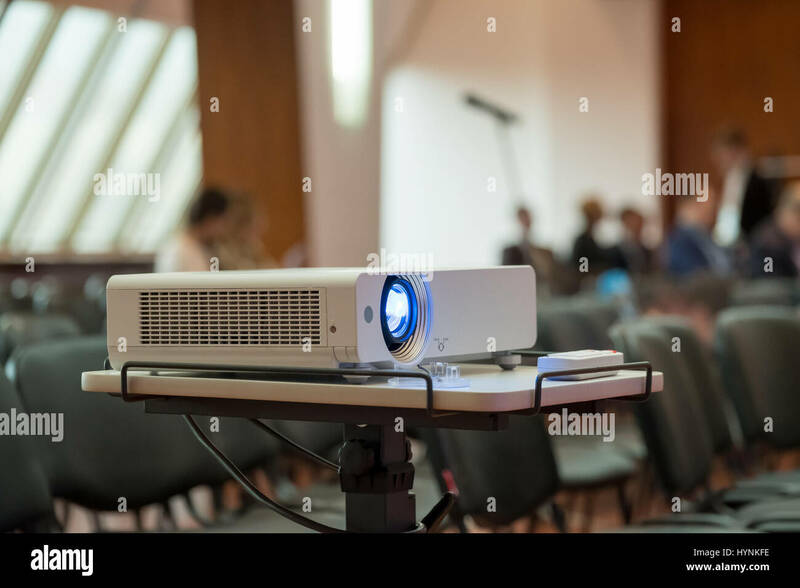 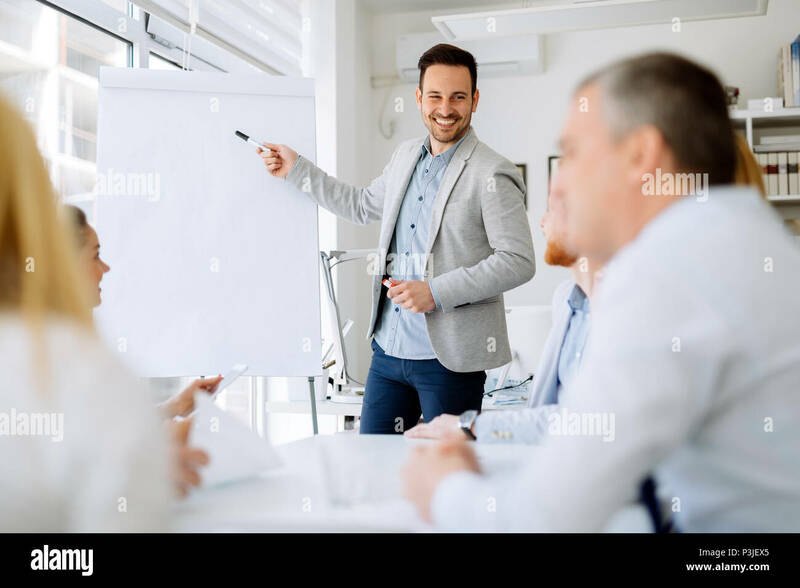 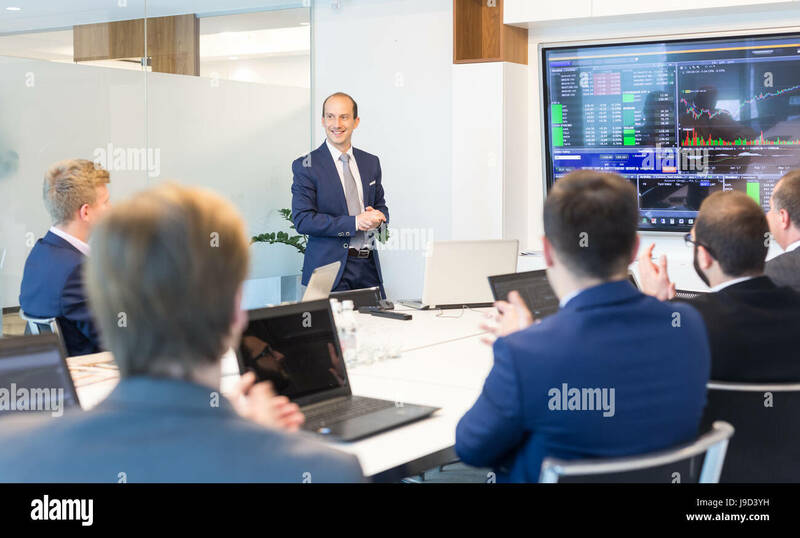 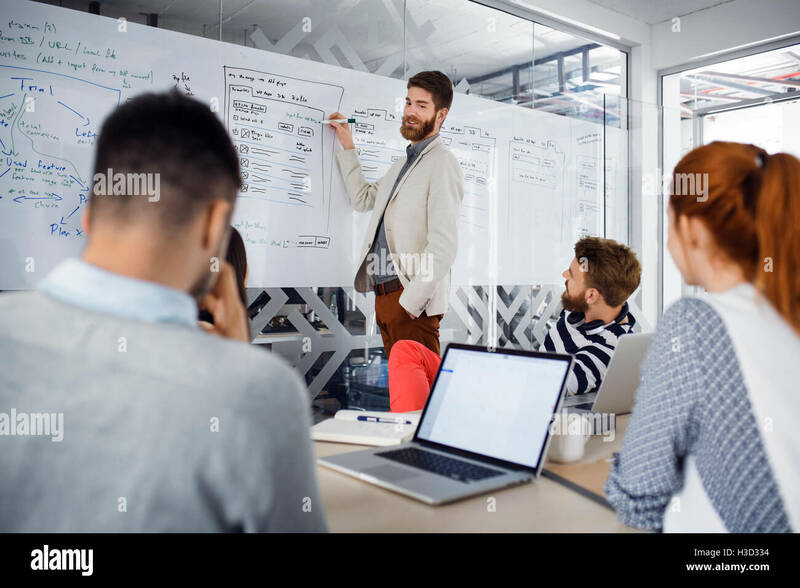 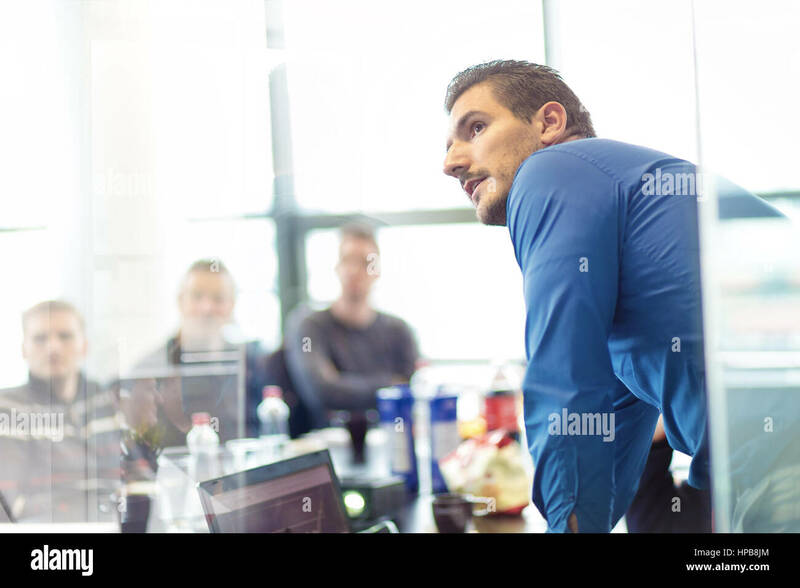 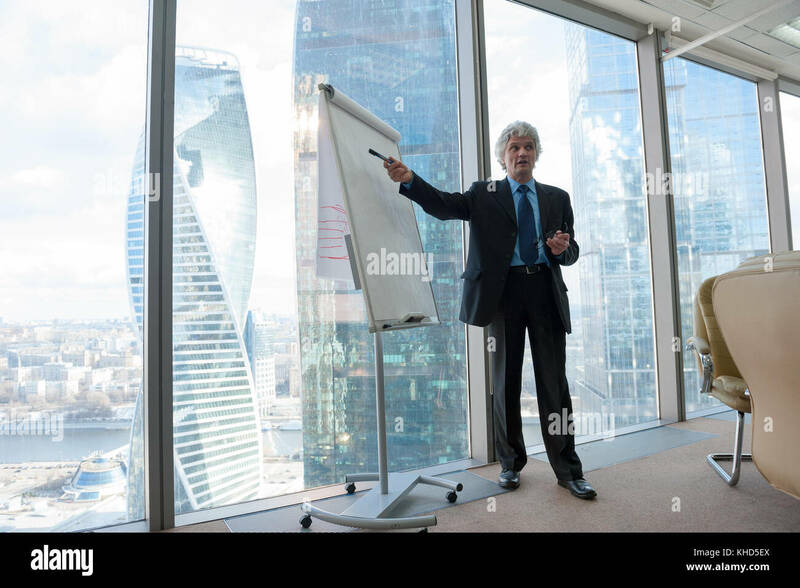 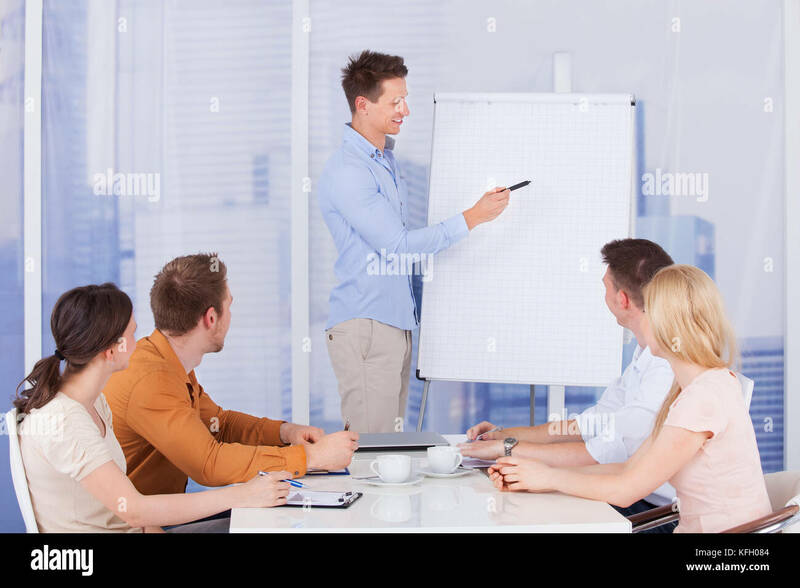 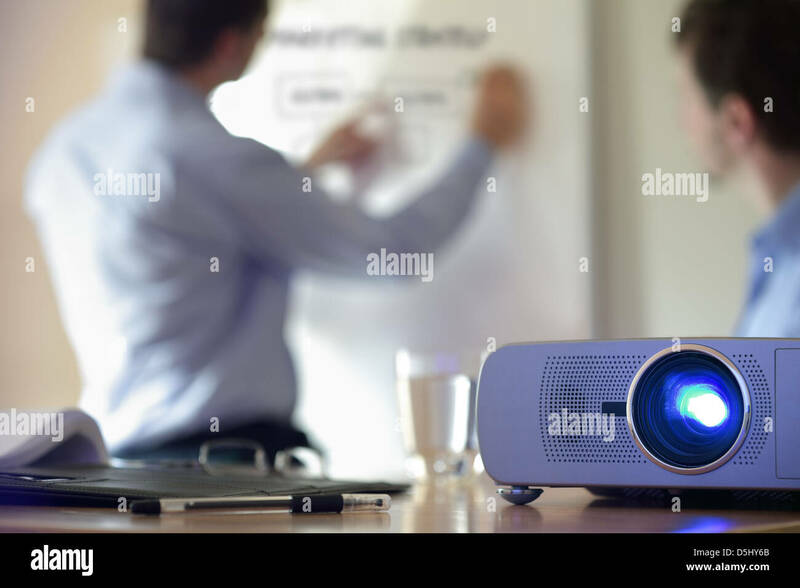 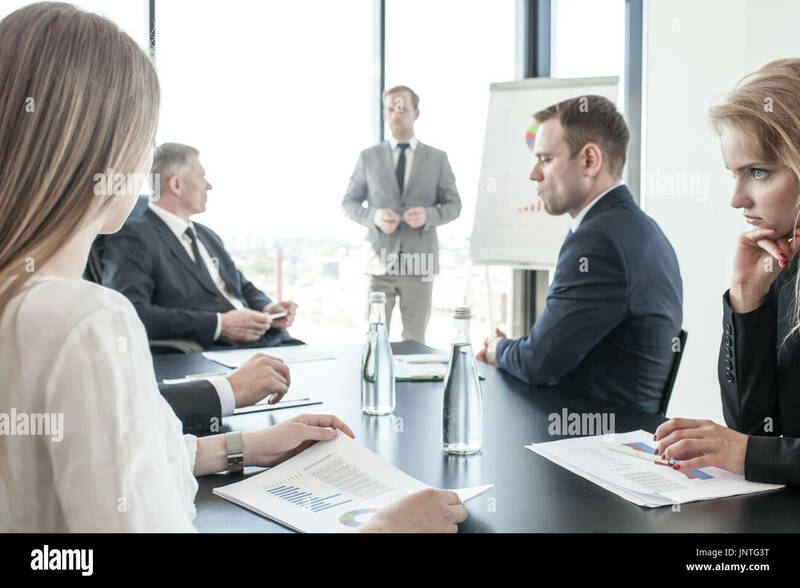 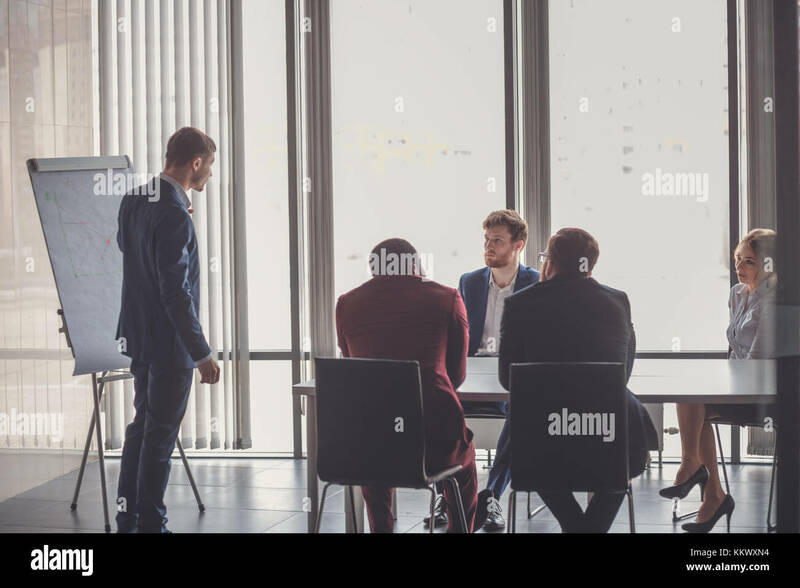 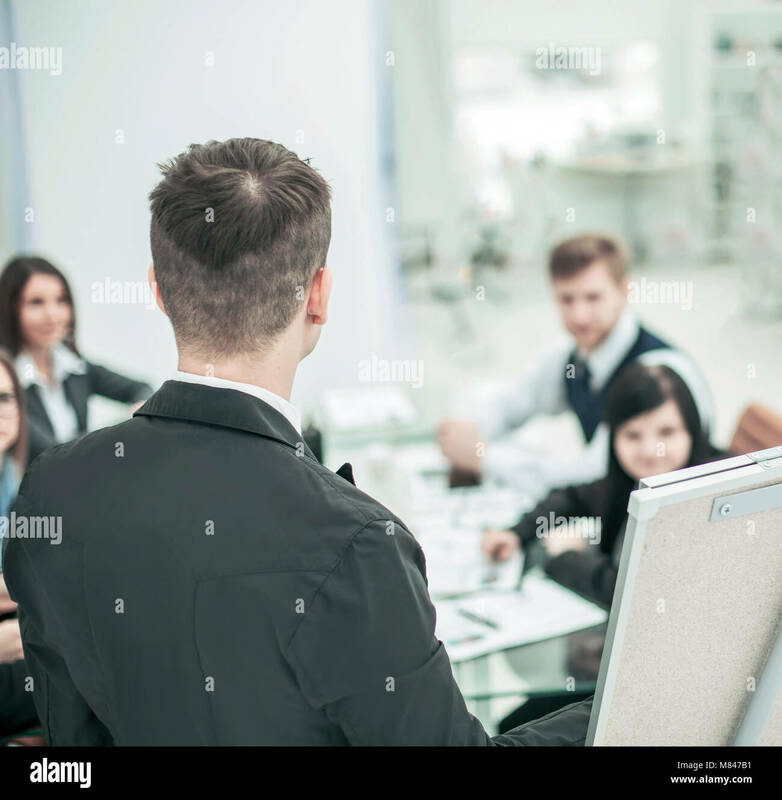 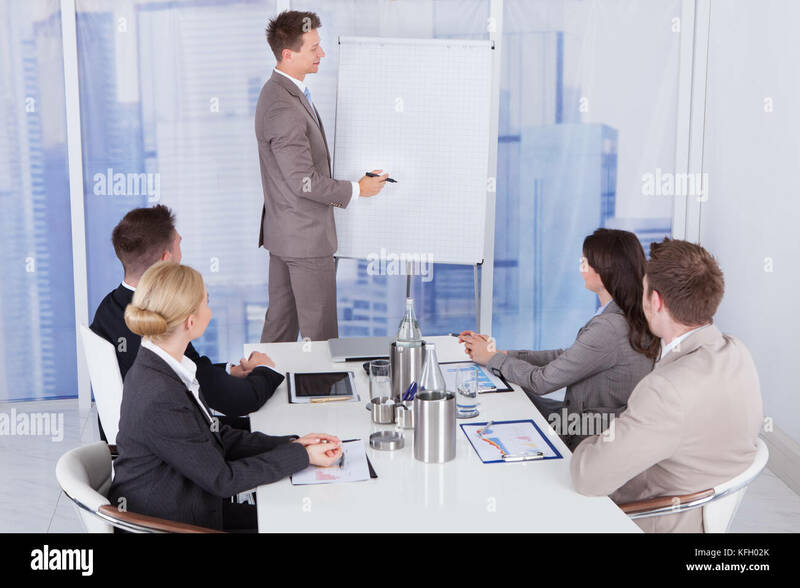 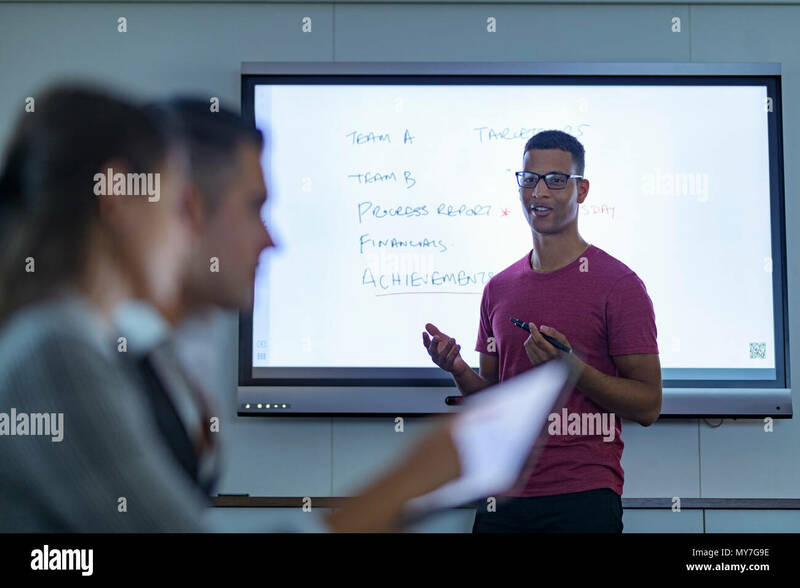 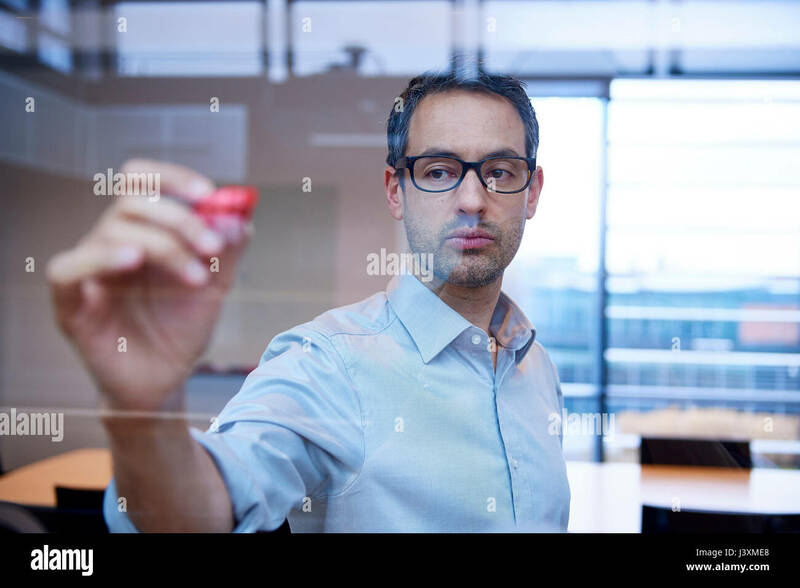 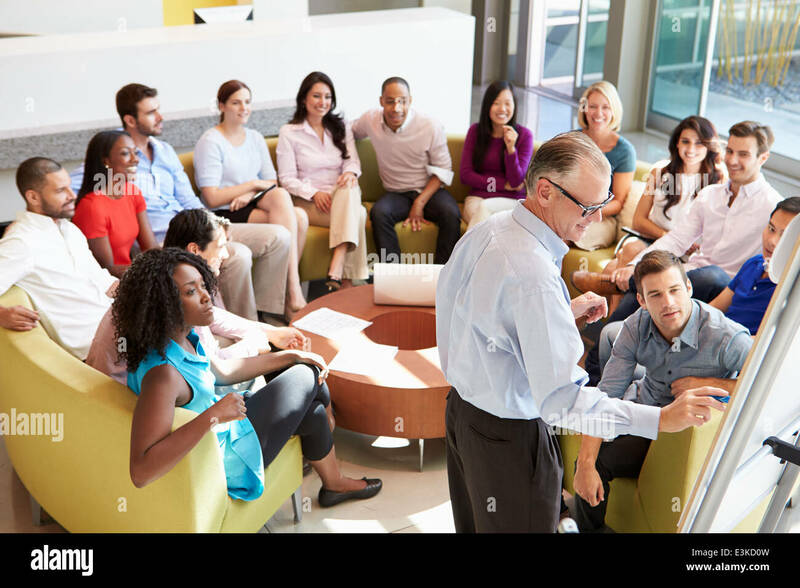 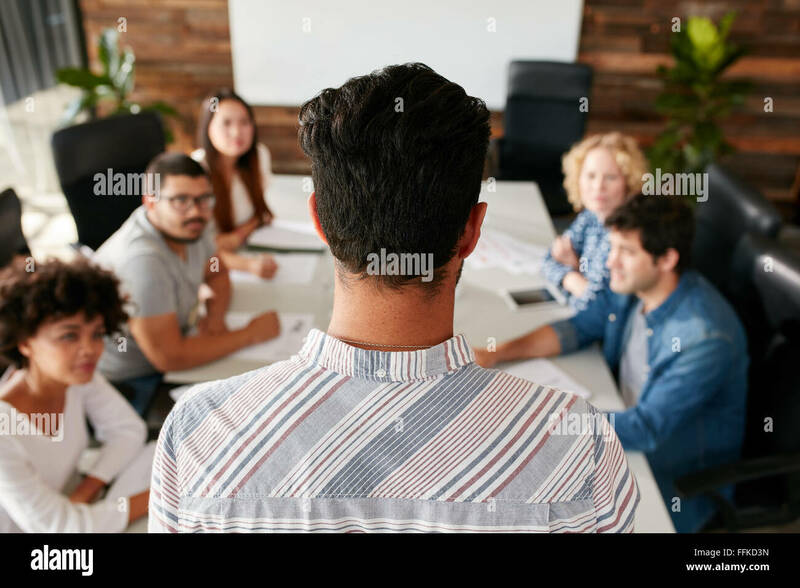 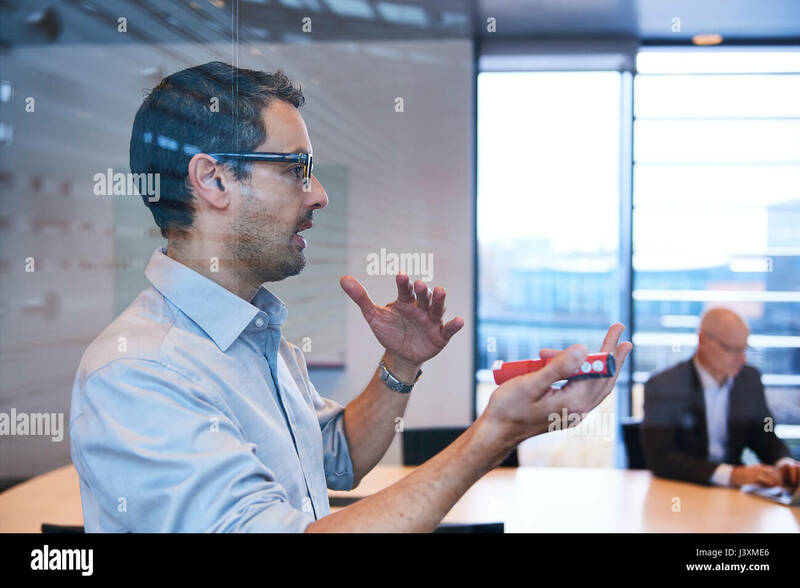 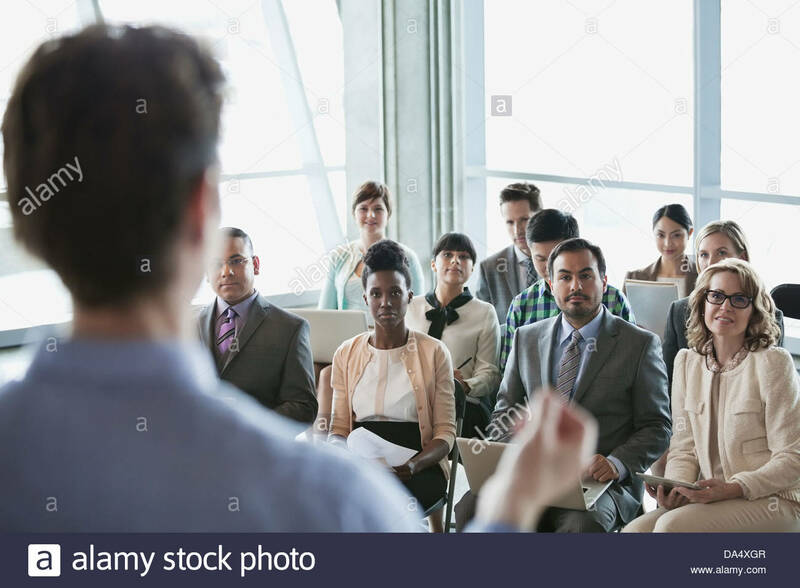 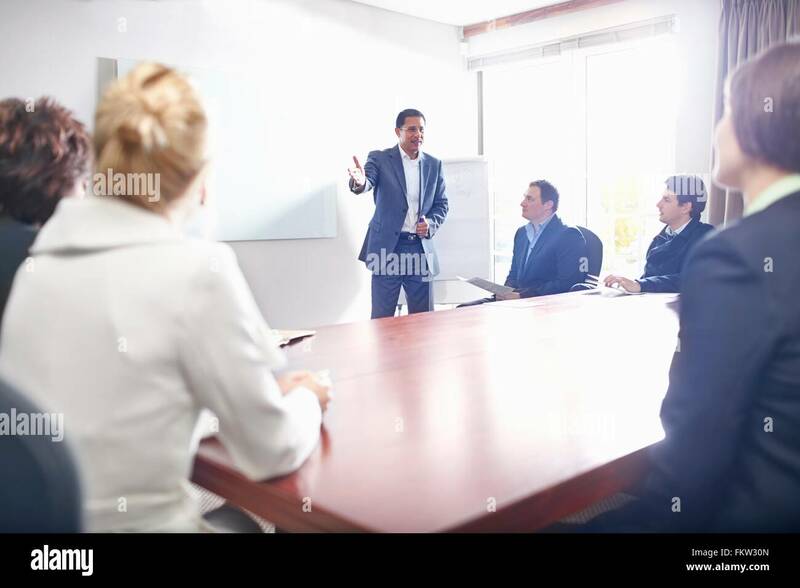 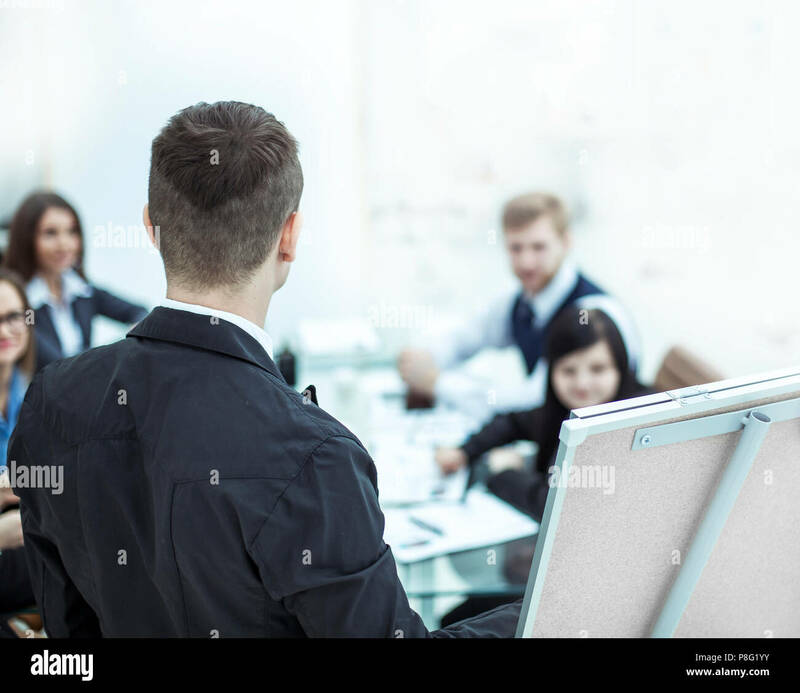 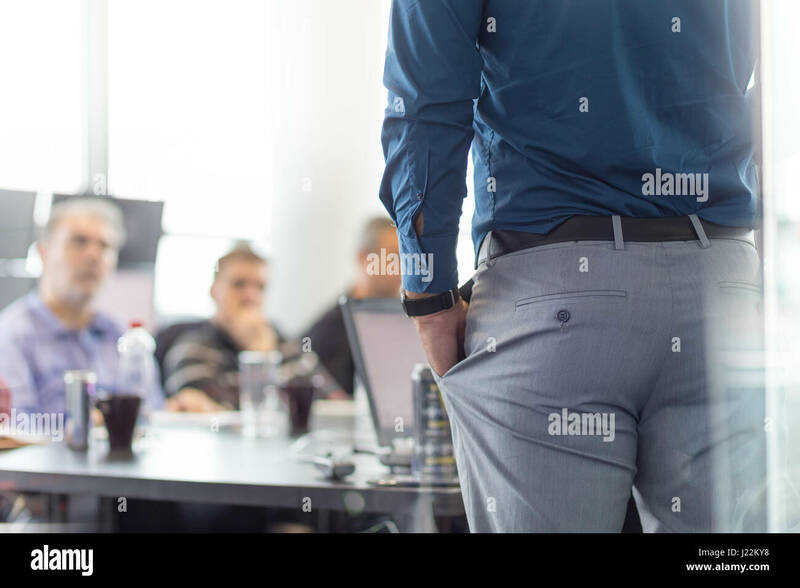 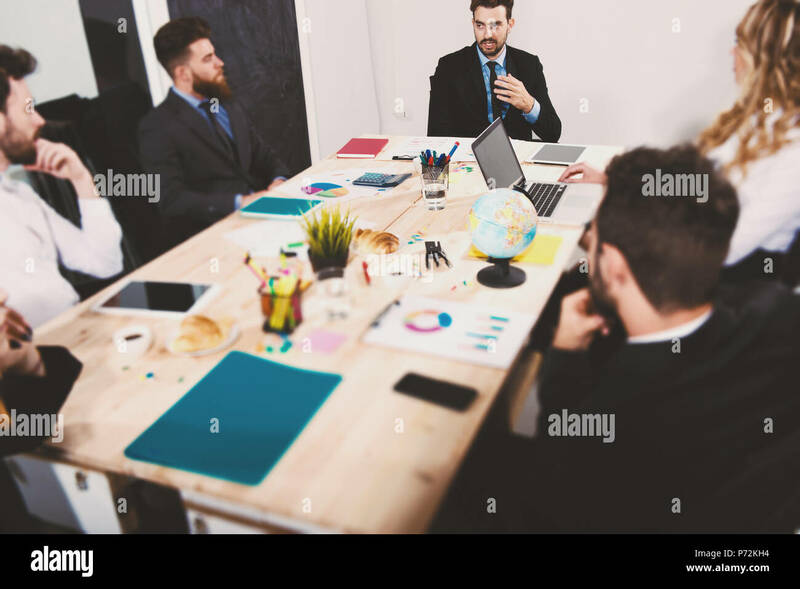 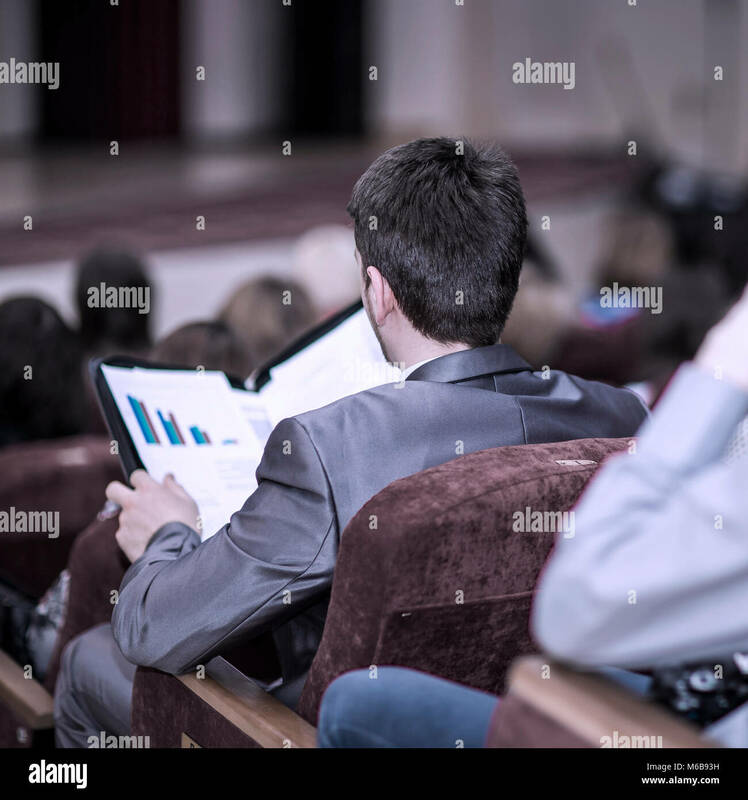 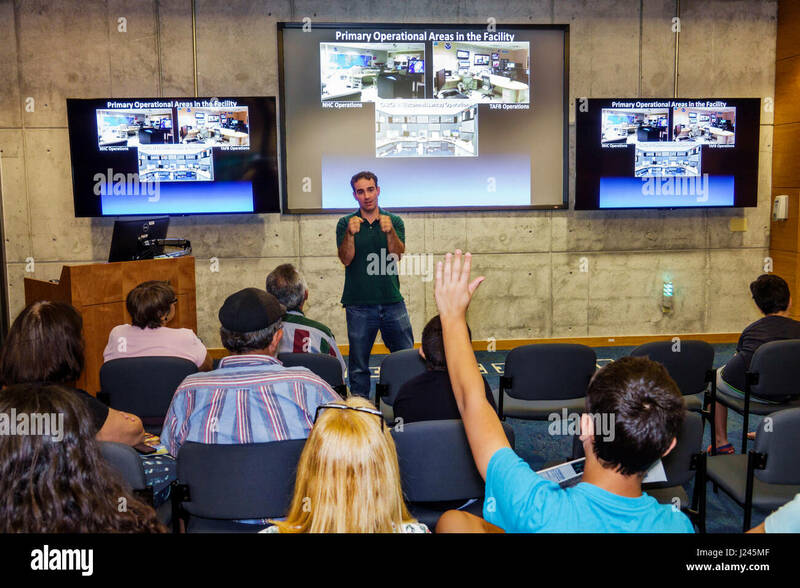 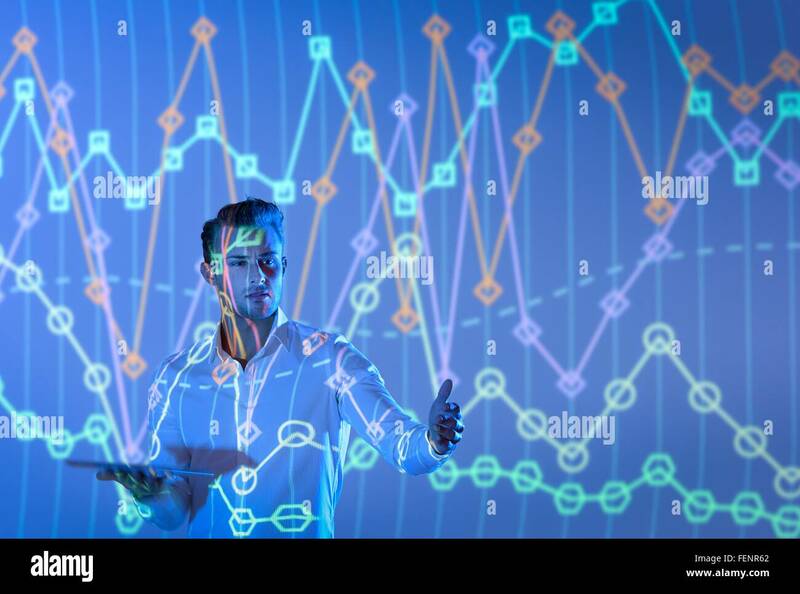 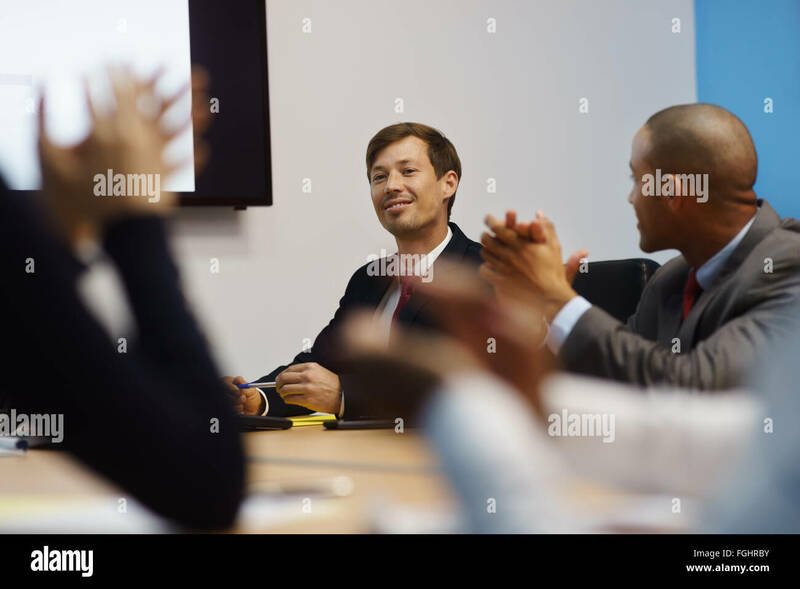 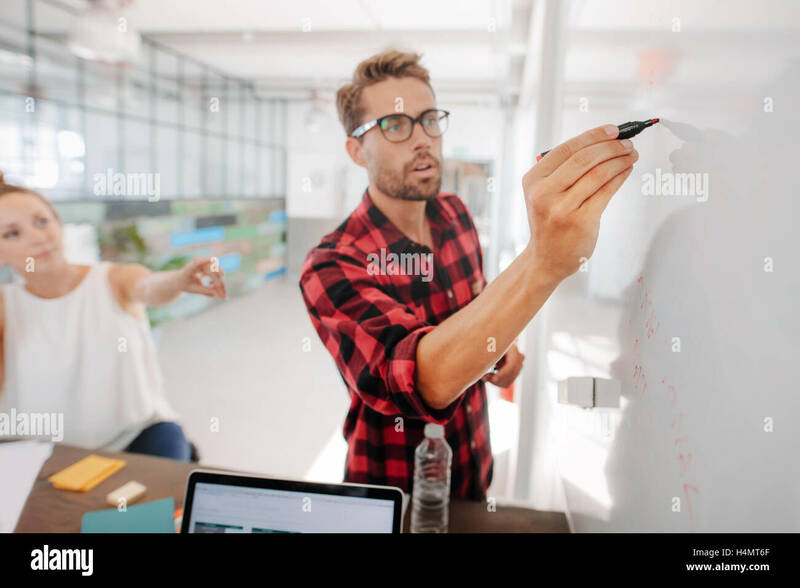 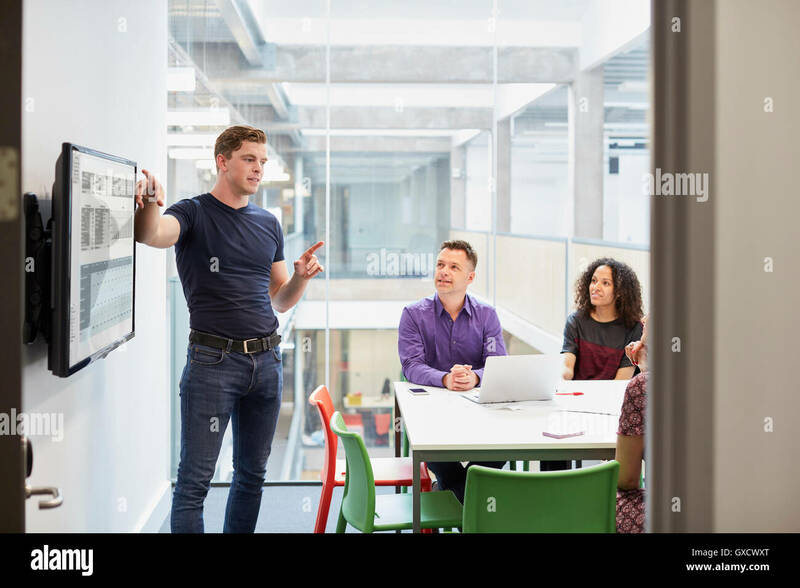 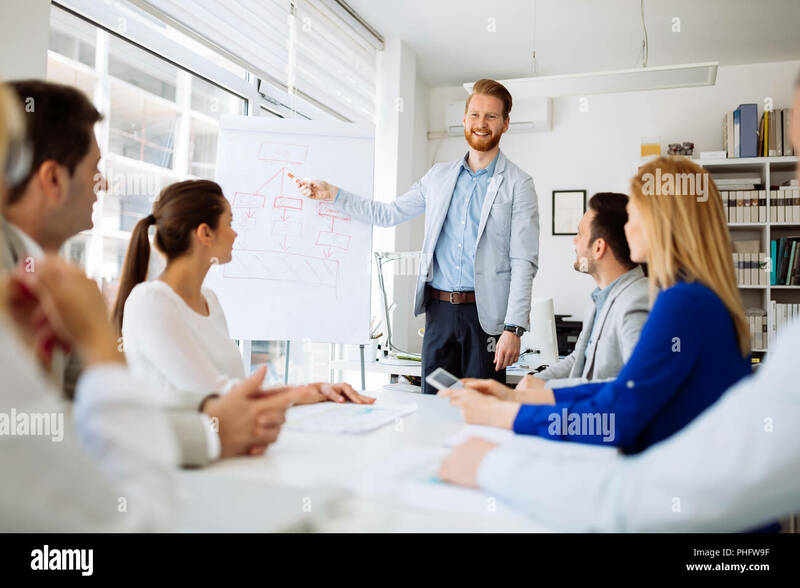 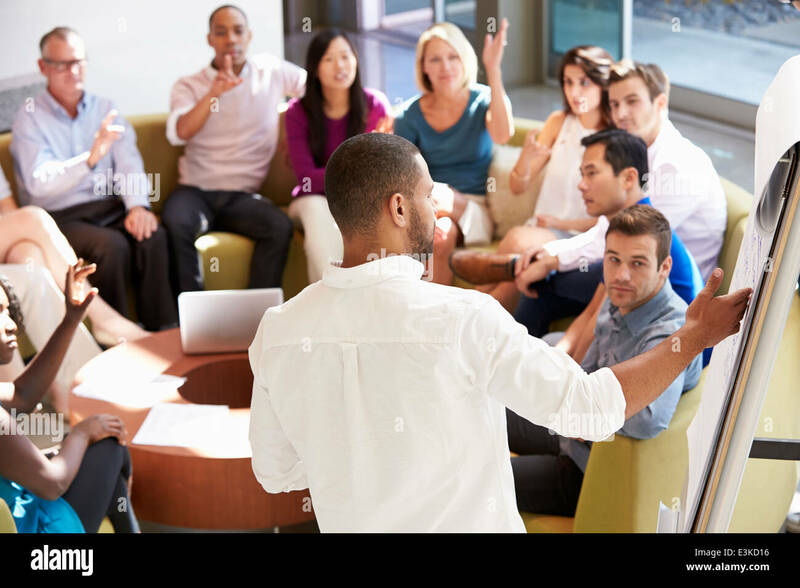 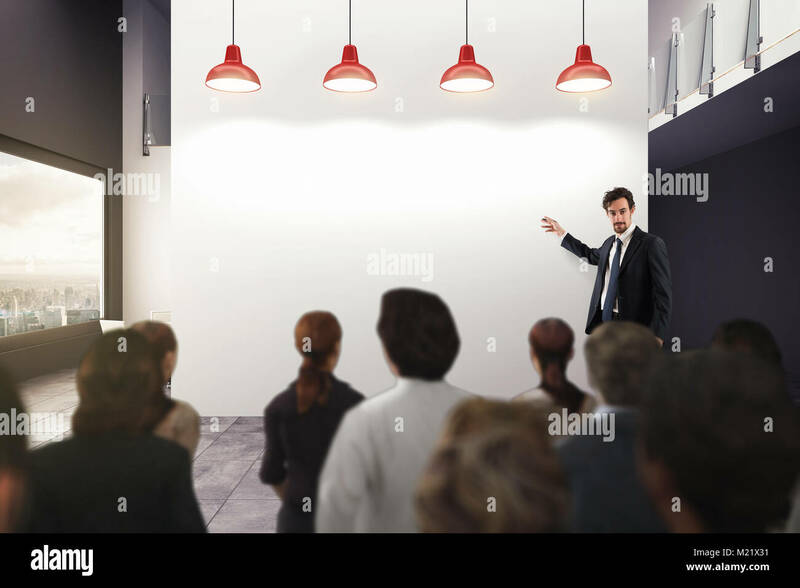 Rear view portrait of man giving business presentation to colleagues in conference room. 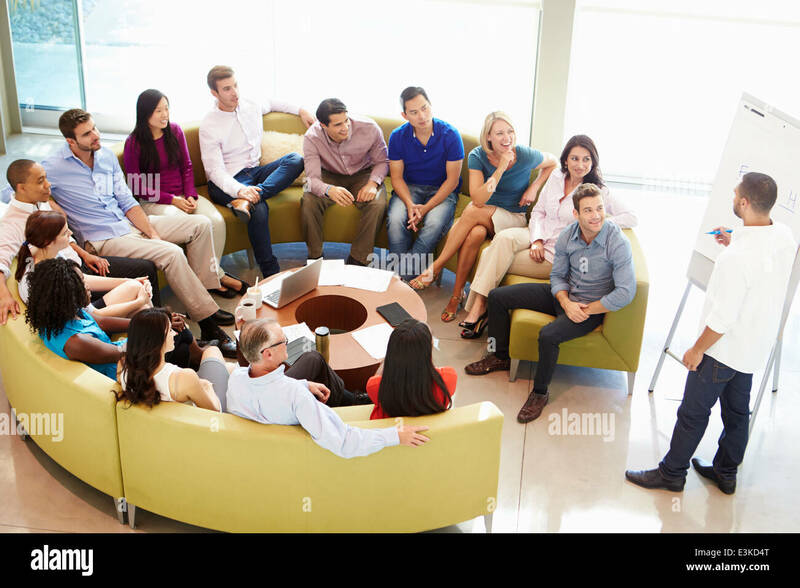 Young people meeting in boardroom. 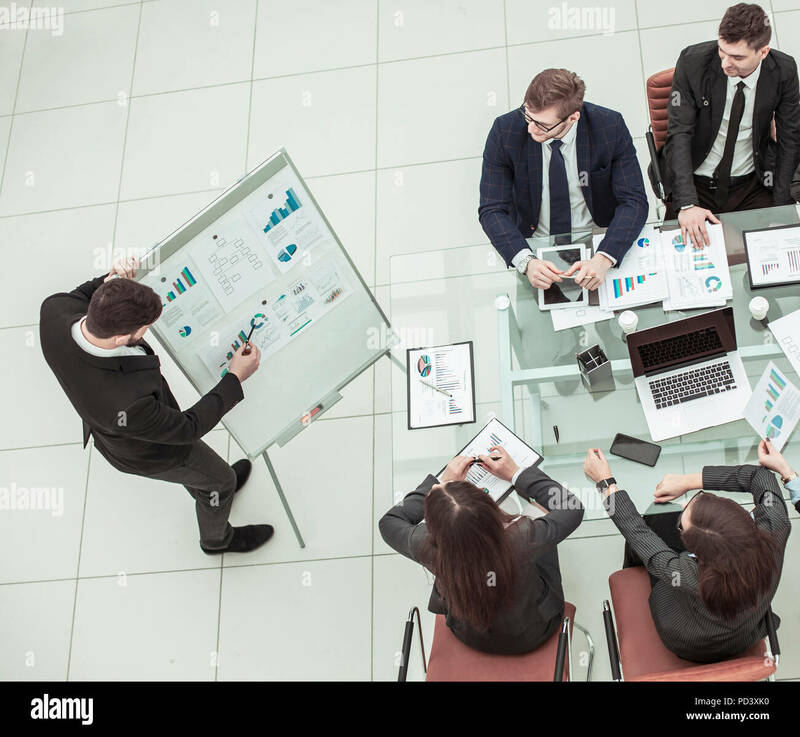 Close up business talking on desk with business presentation concept with vintage tone. 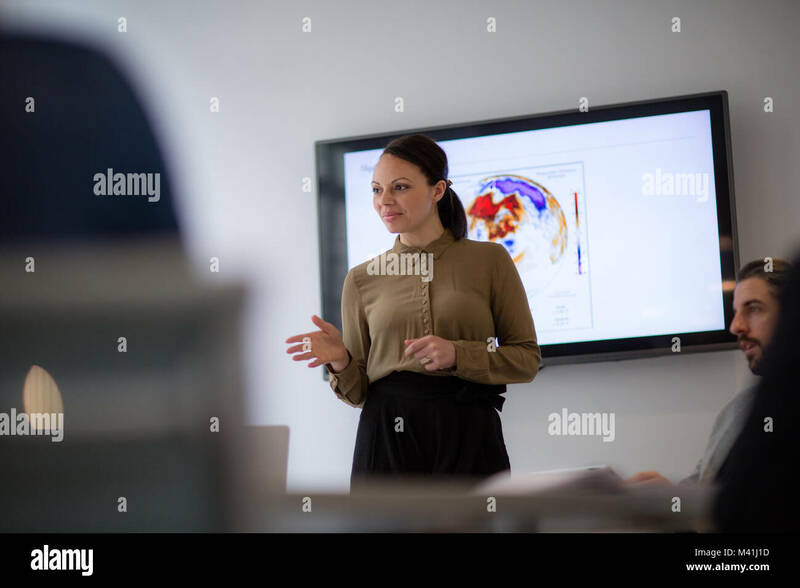 closeup - Manager gives a presentation of a marketing project. 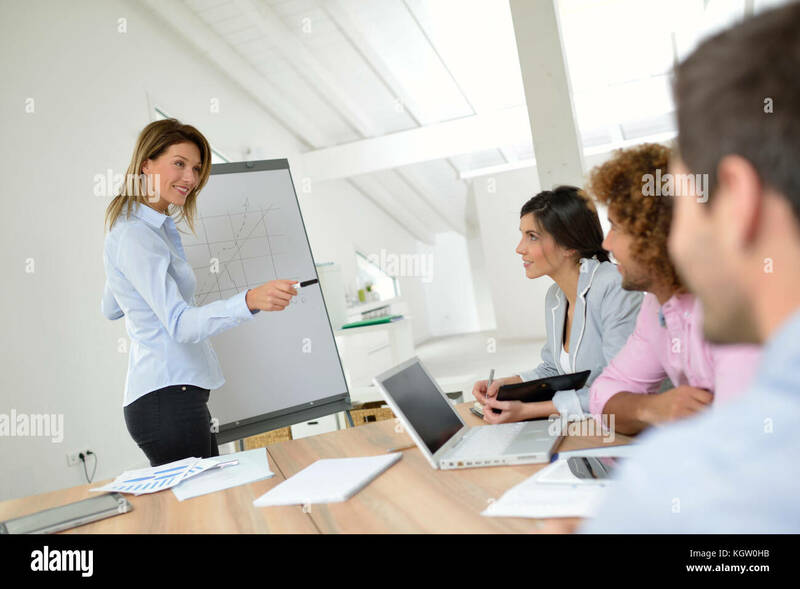 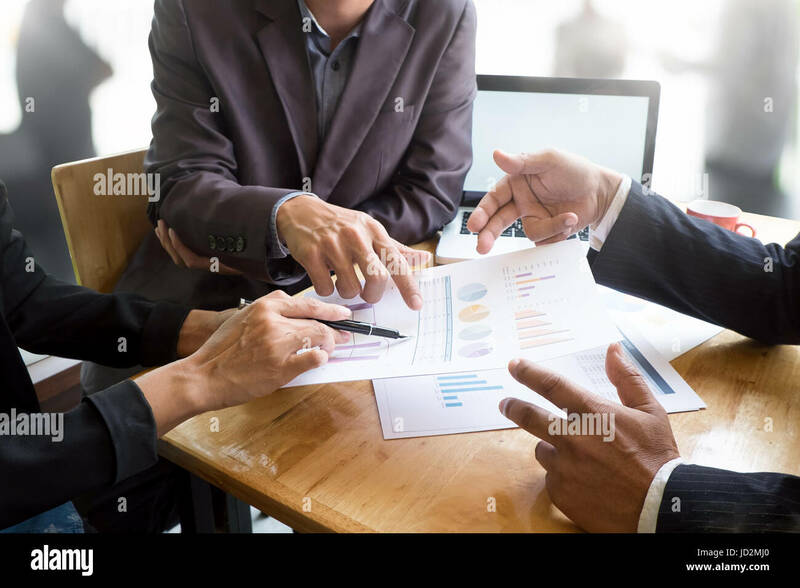 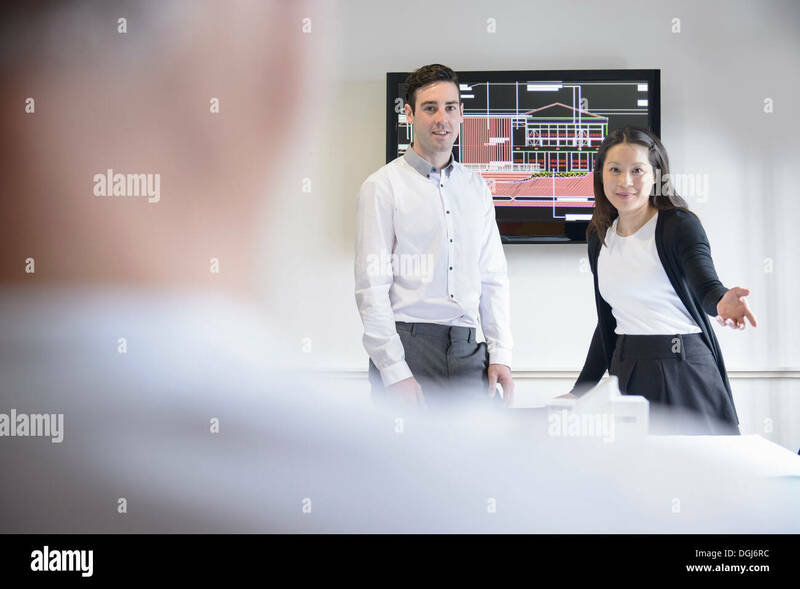 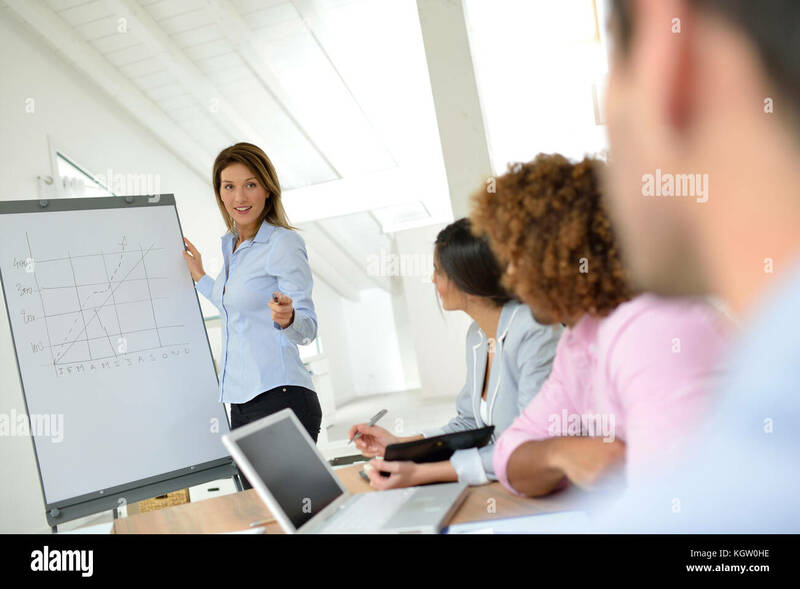 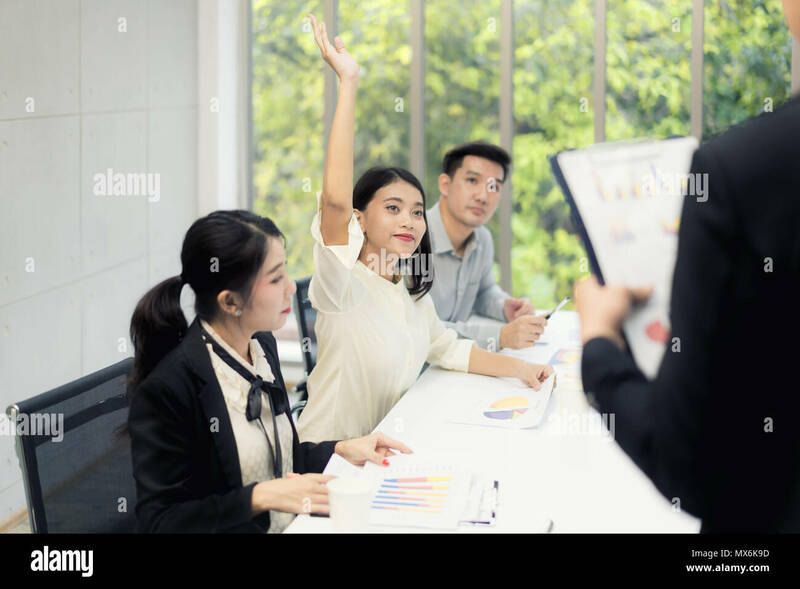 Asian businesswoman explaining plans to colleagues in conference room. 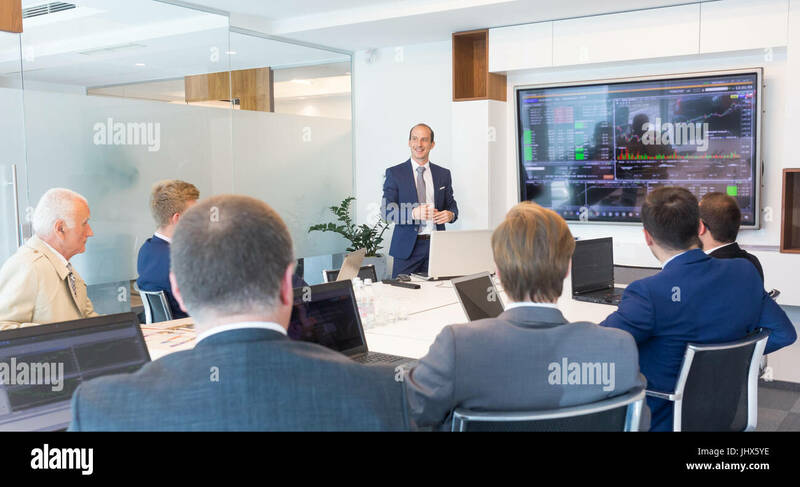 Business presentation in board room. 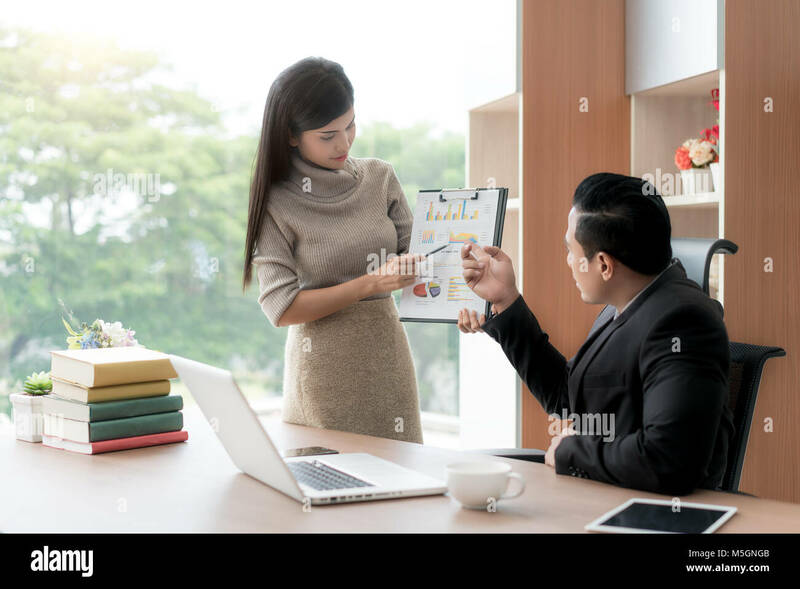 Happy asian businesswoman presenting pile chart to manager in office. 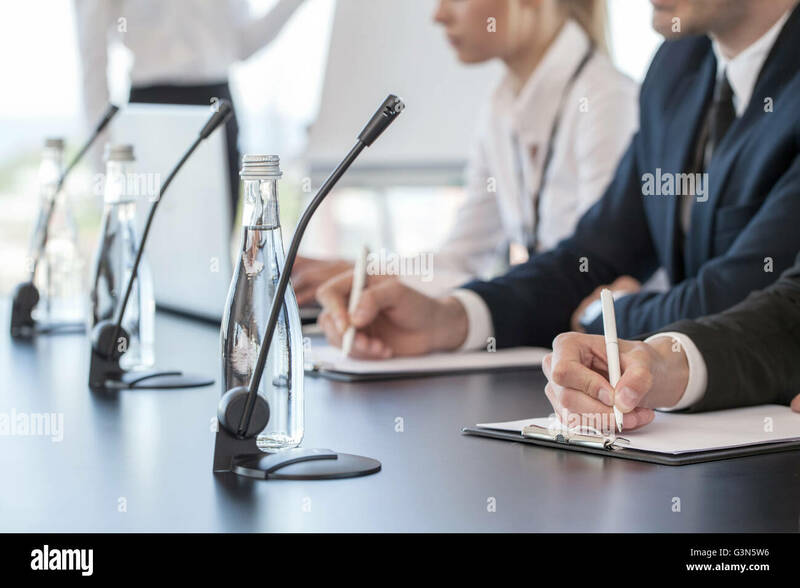 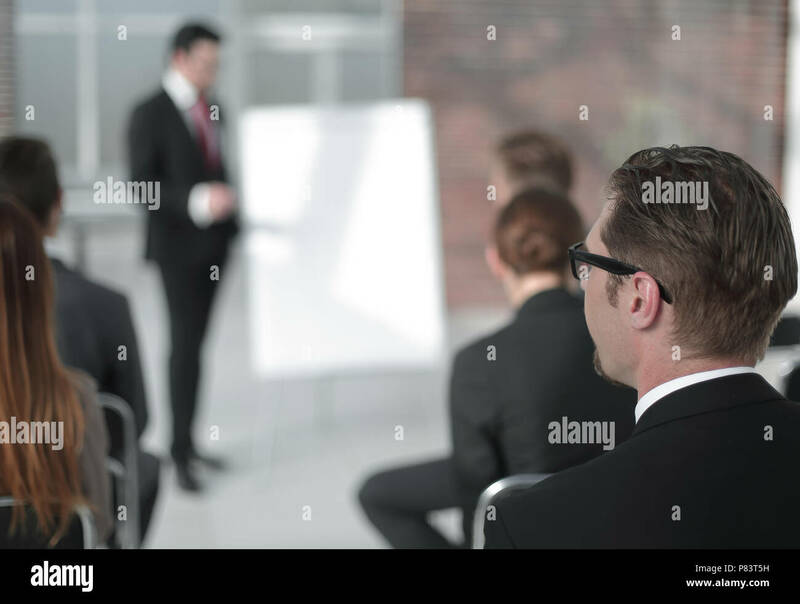 Business presentation and meeting concept. 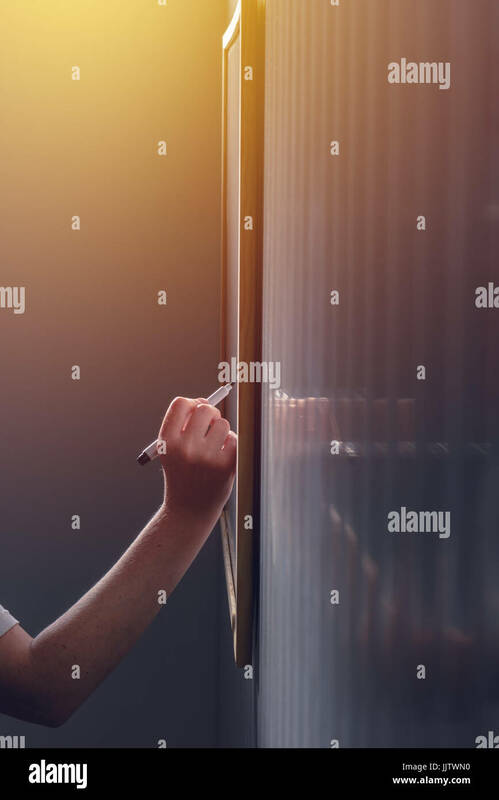 Rear view of a businesswoman writing on a whiteboard at office. 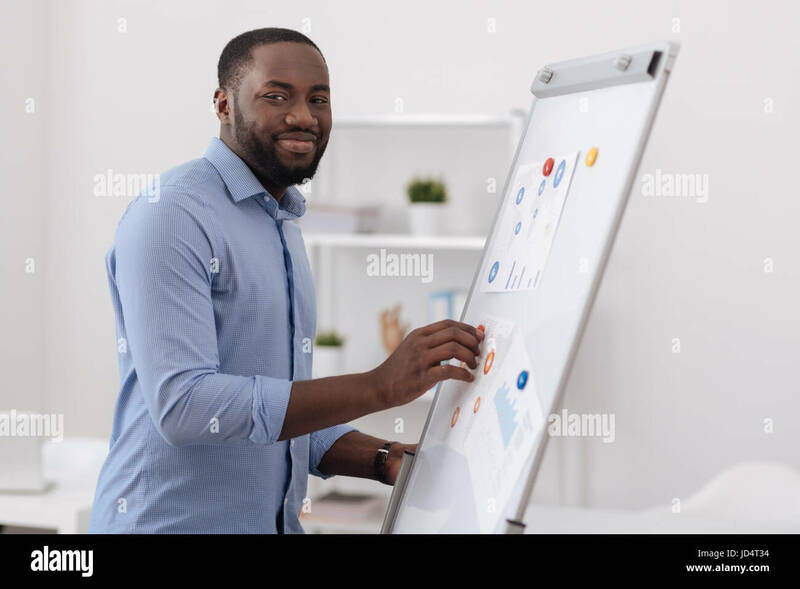 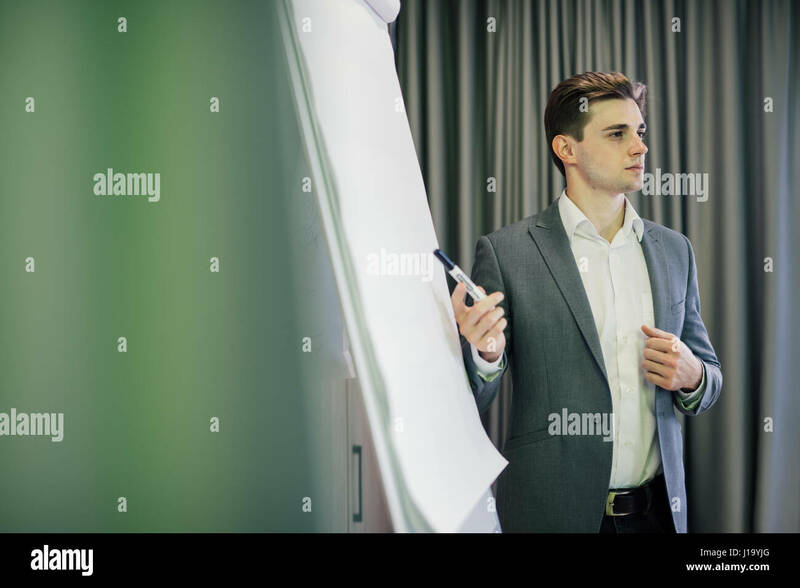 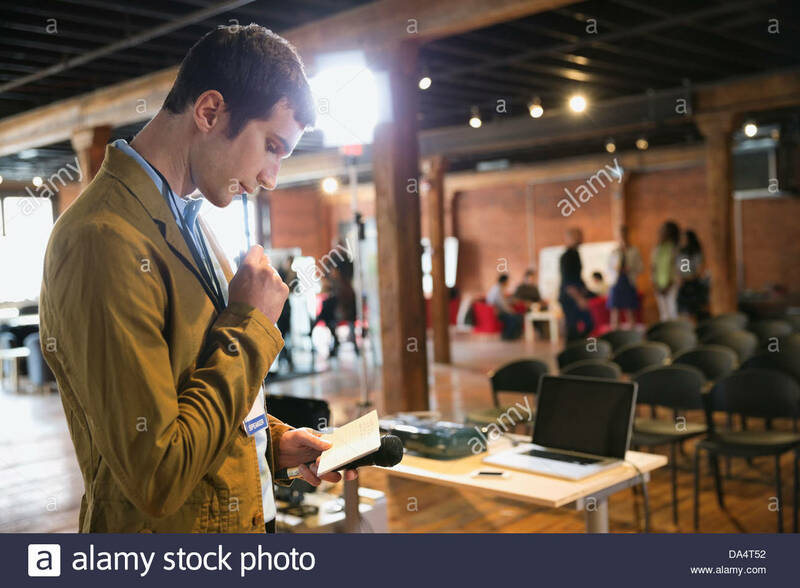 Business investor holding papers and pen standing in front of a presentation board. 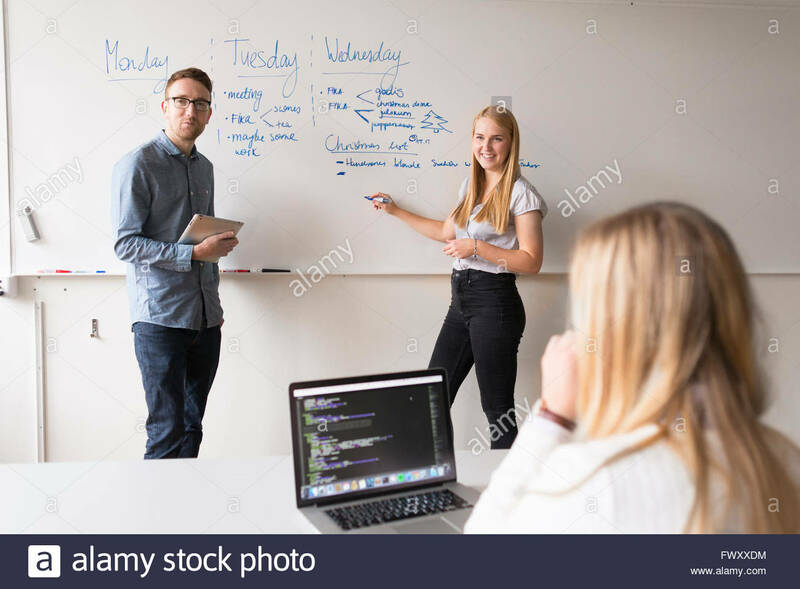 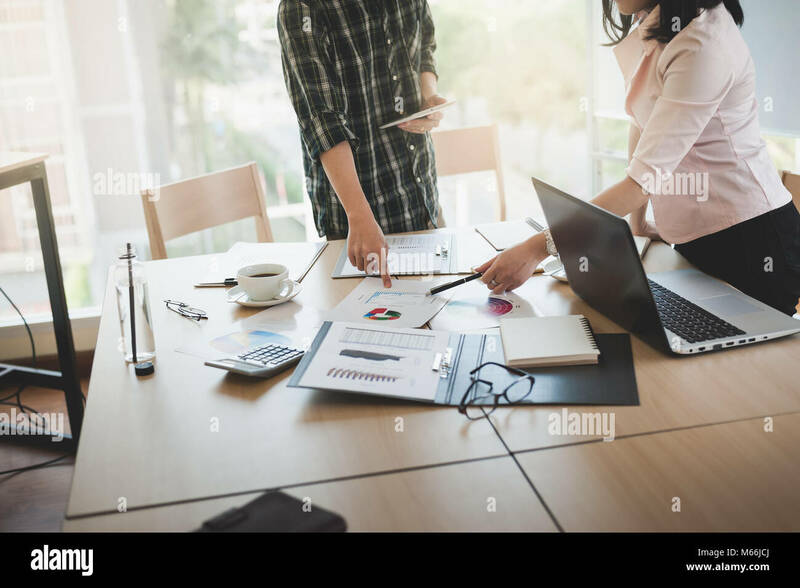 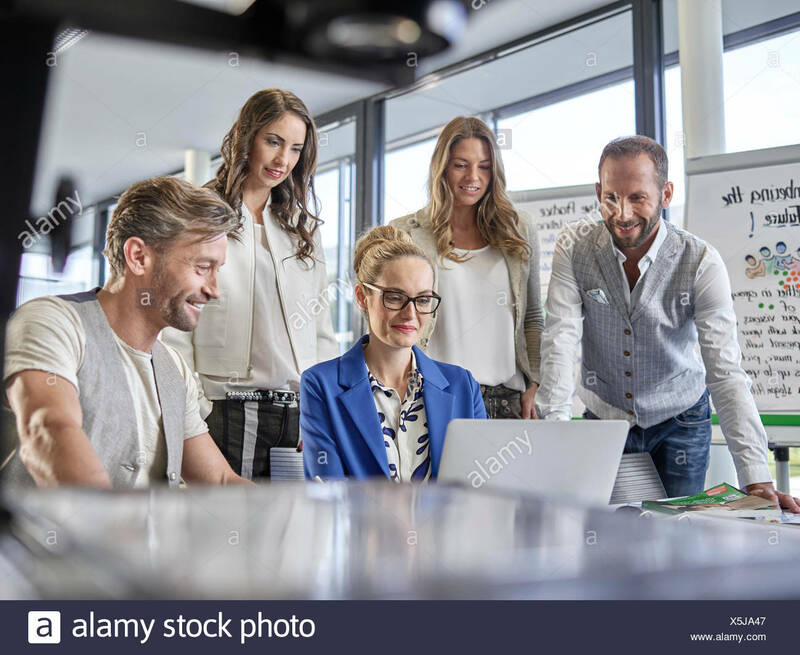 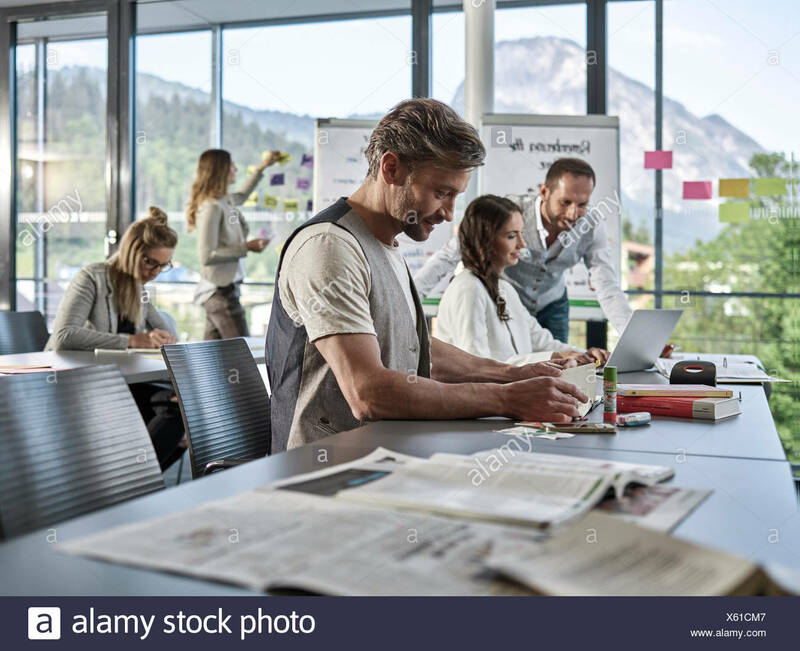 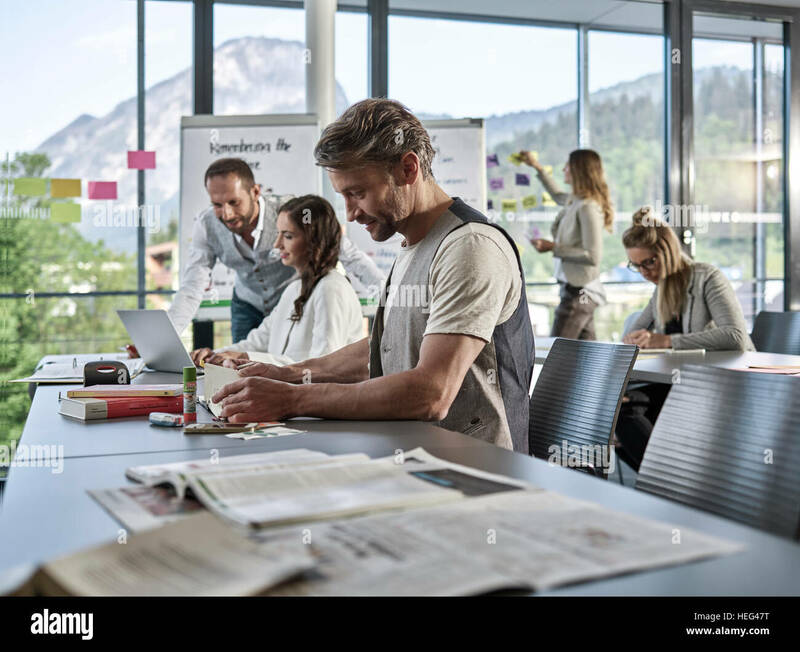 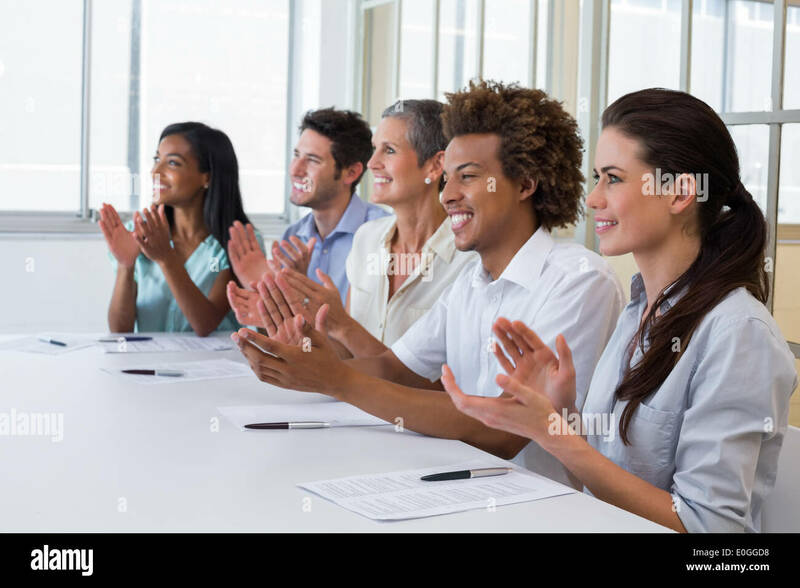 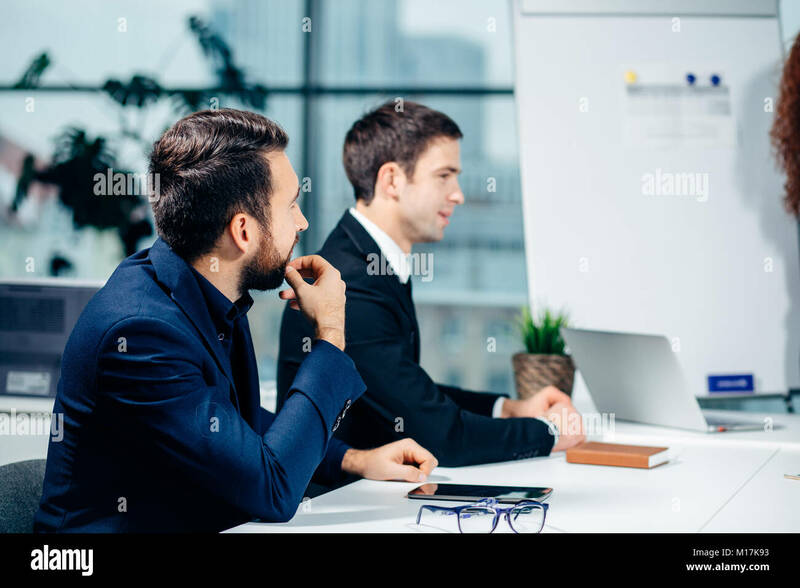 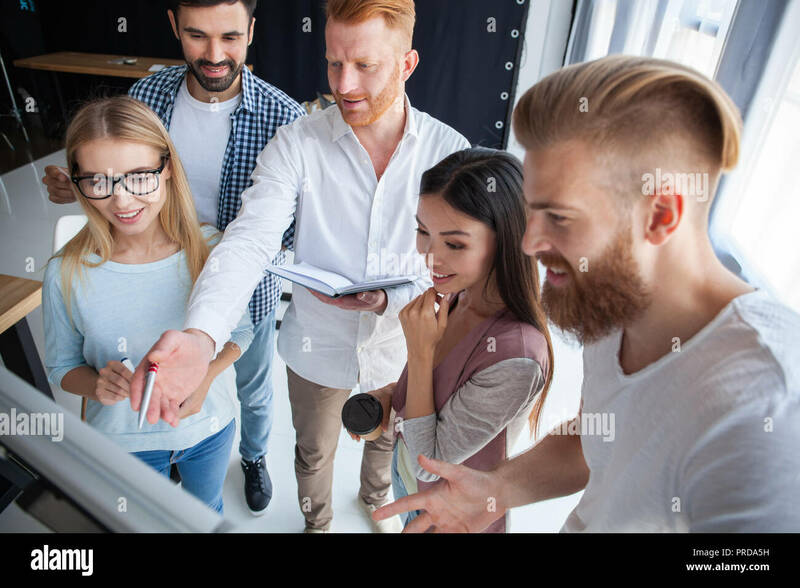 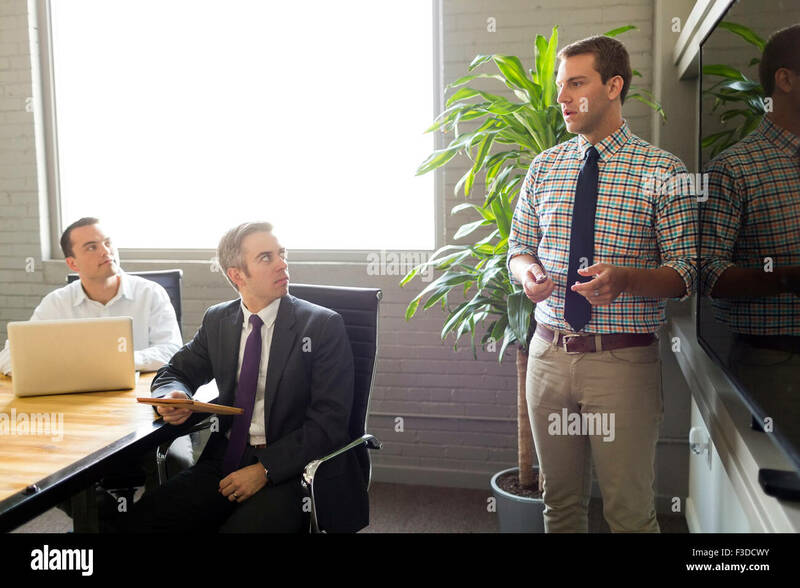 Group of young colleagues dressed casual standing together in modern office and brainstorming.